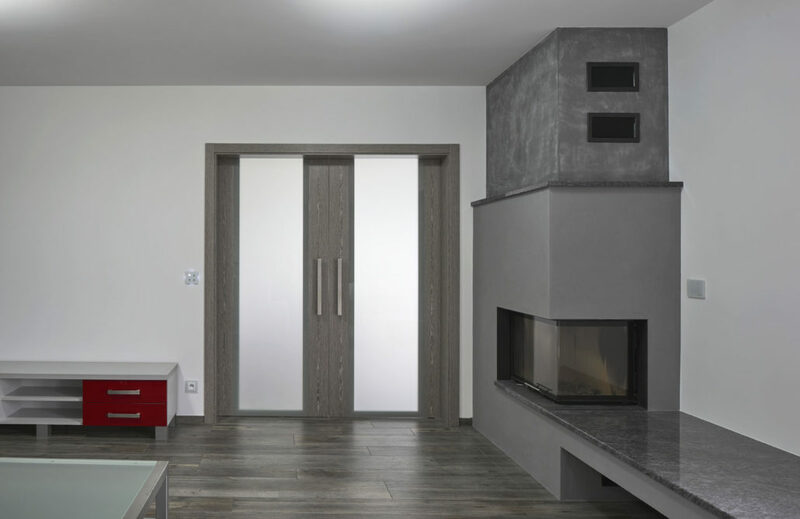 This door model is characterized by a frame construction with a glass set without glazing strips. 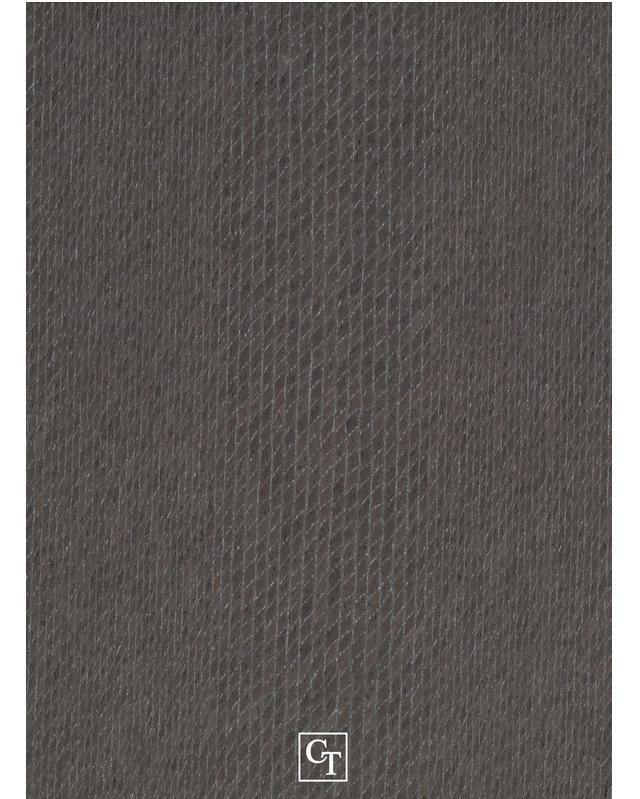 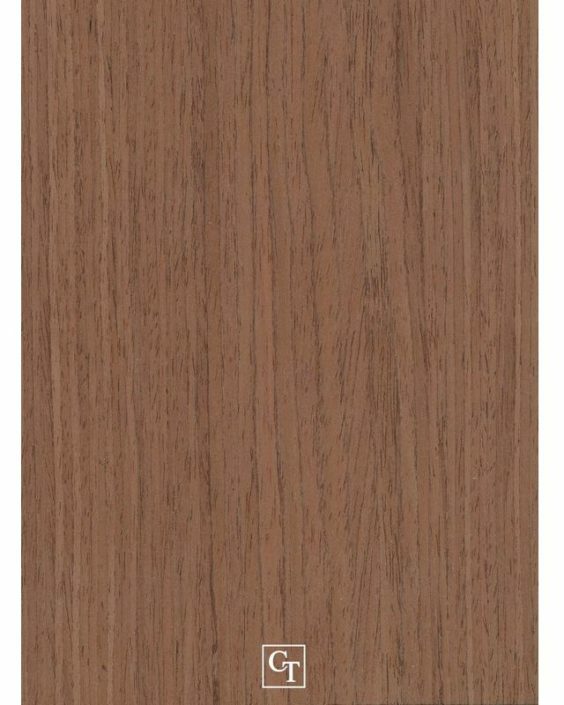 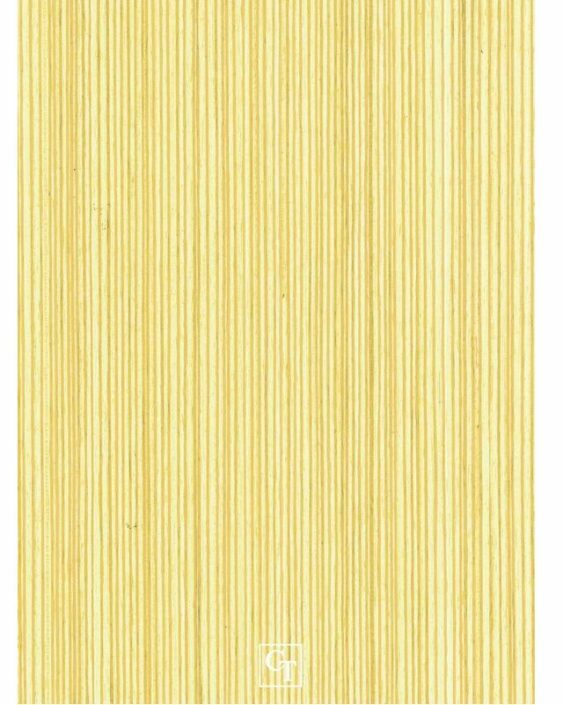 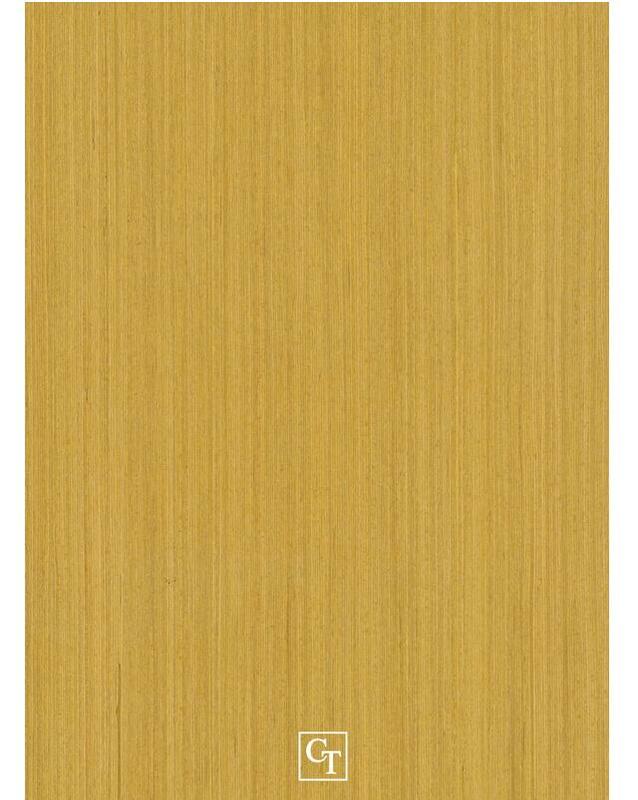 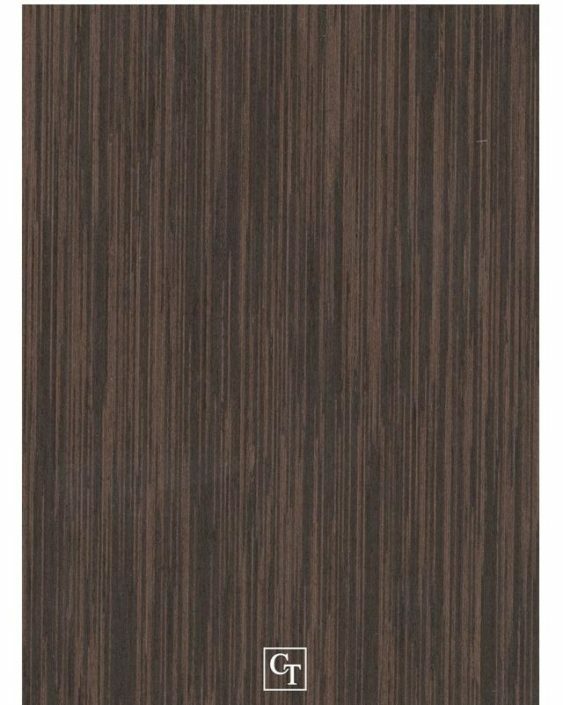 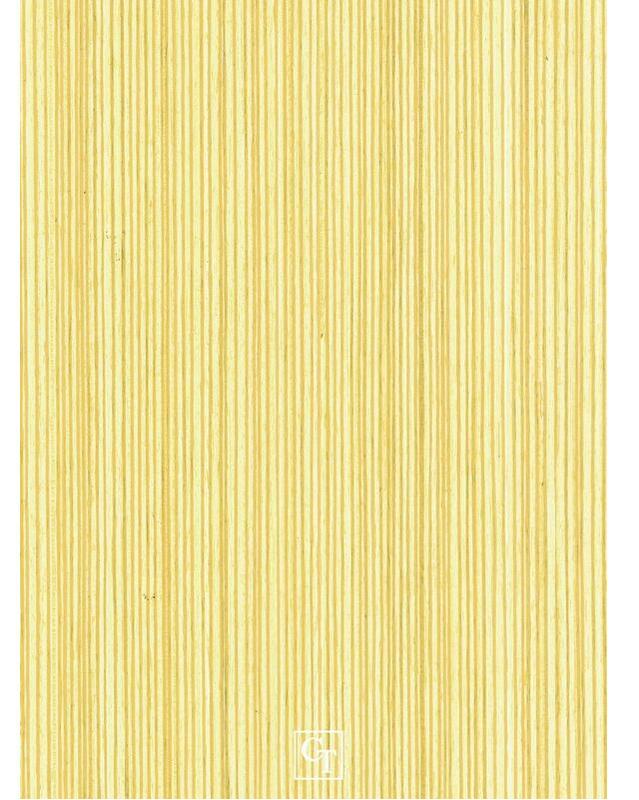 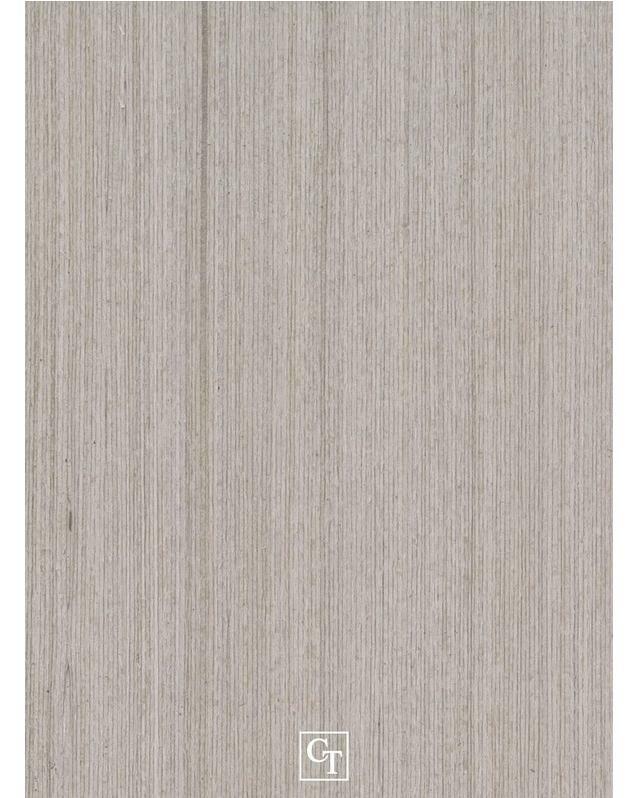 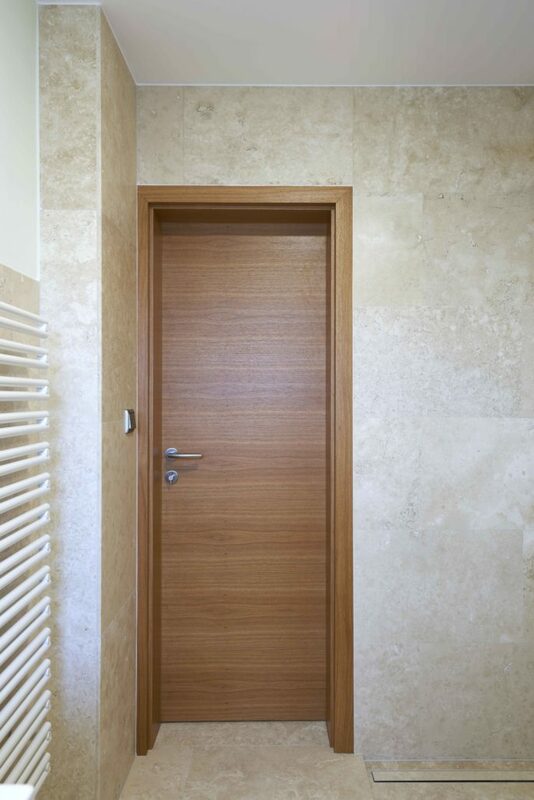 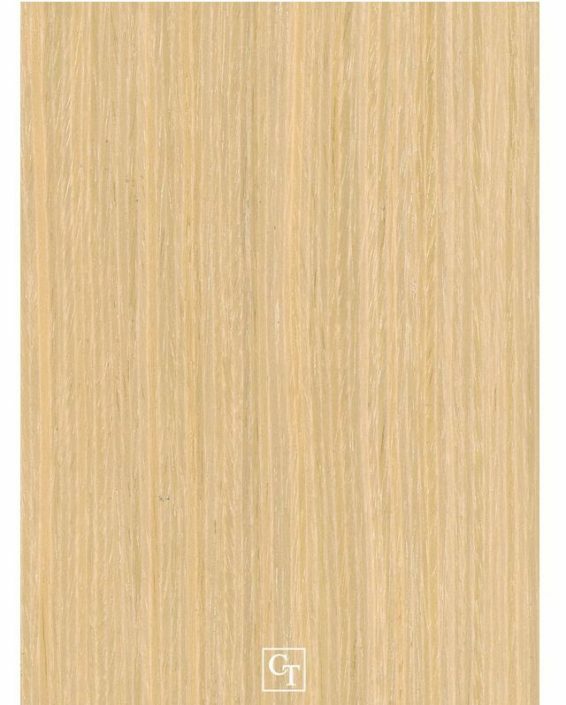 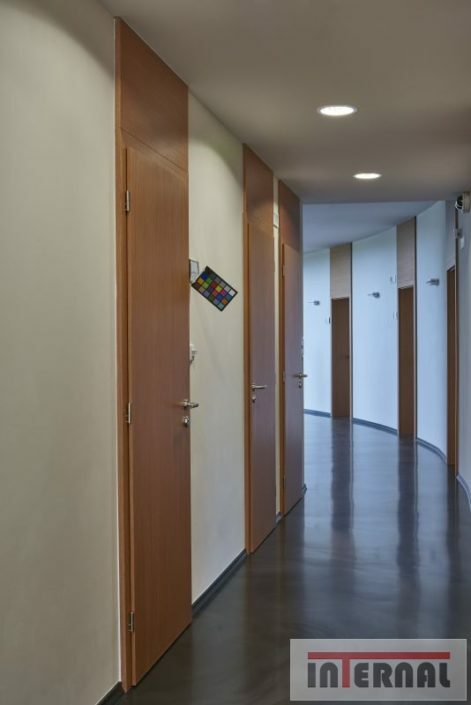 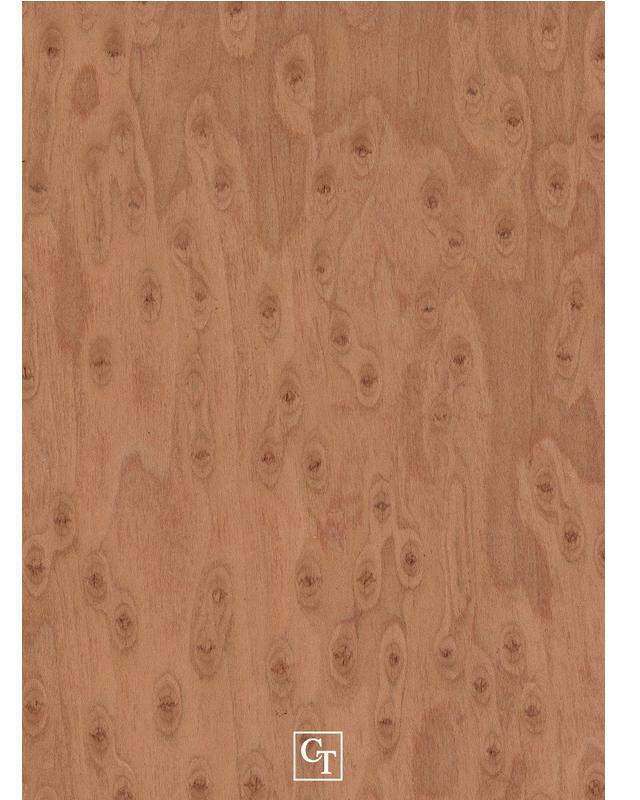 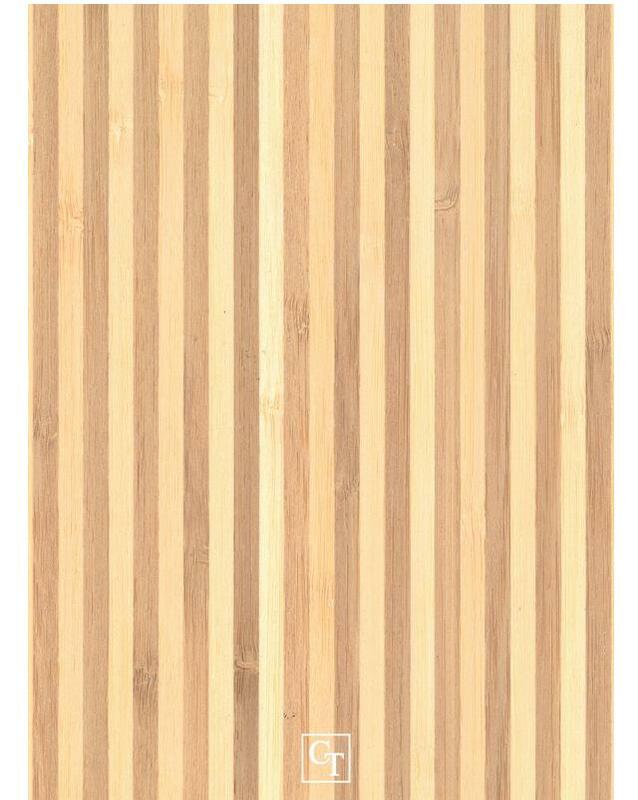 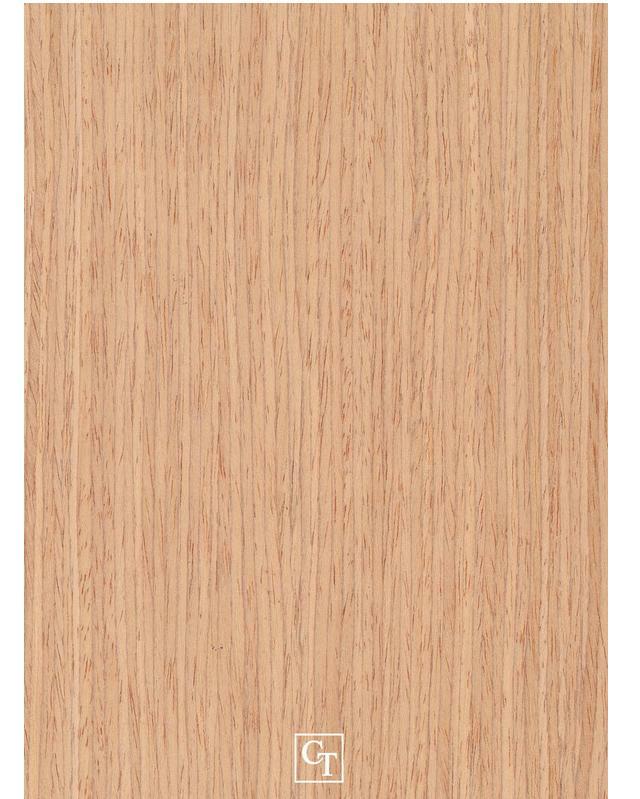 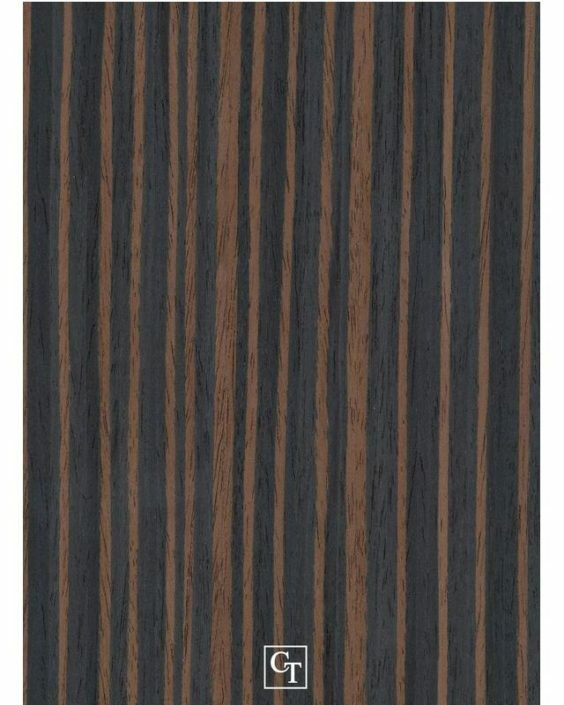 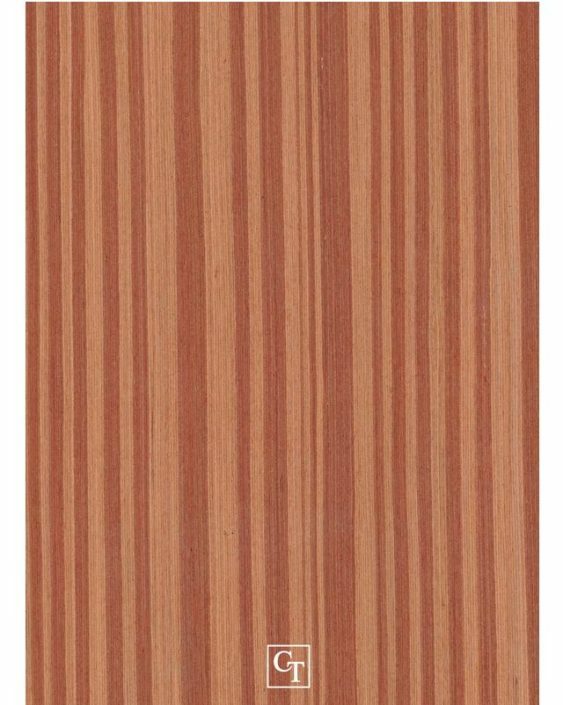 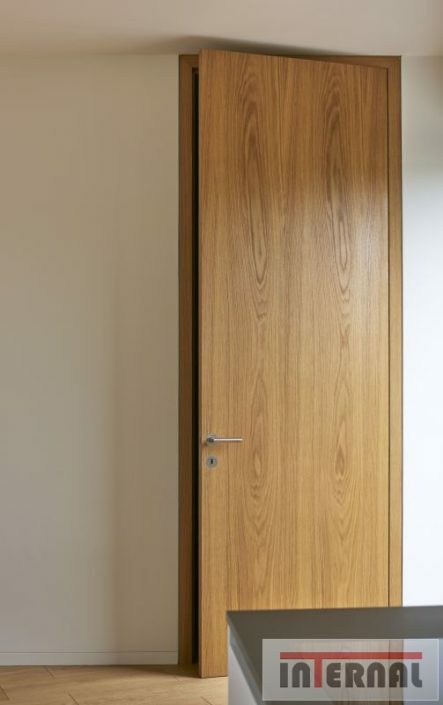 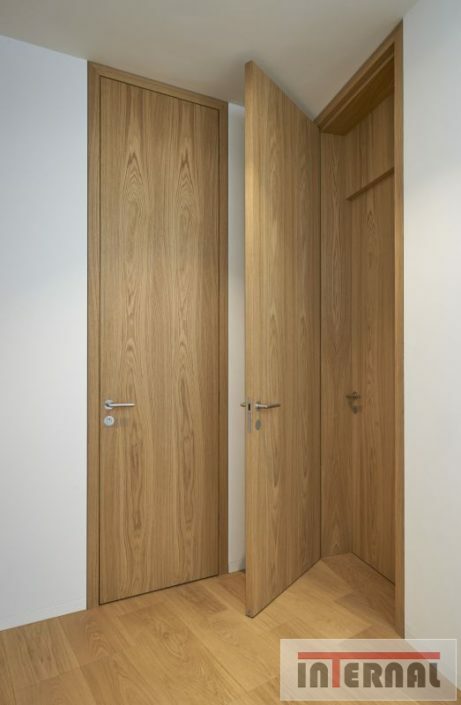 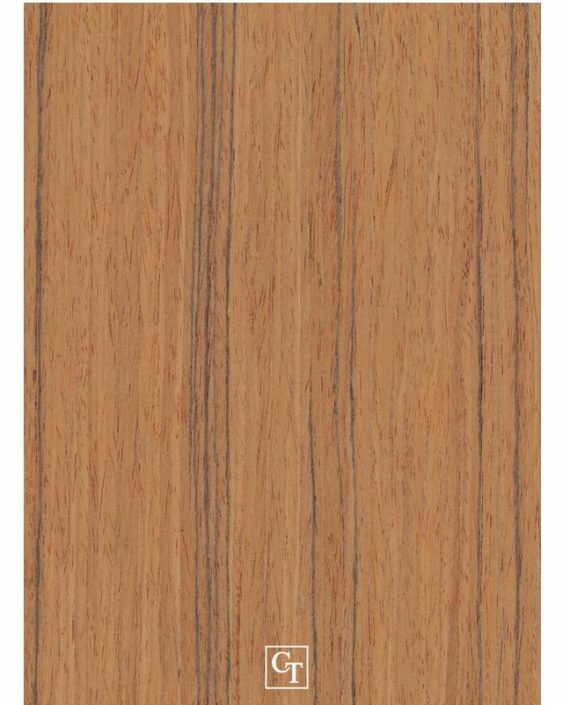 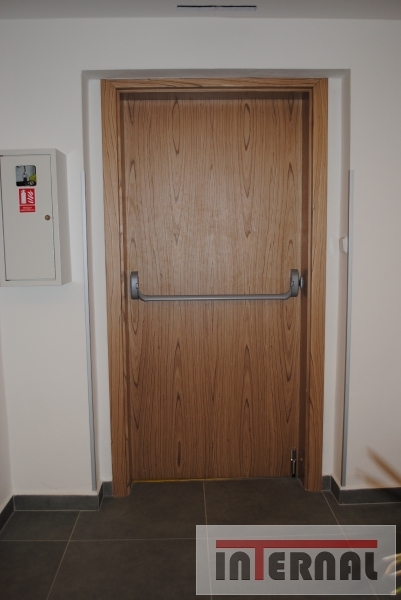 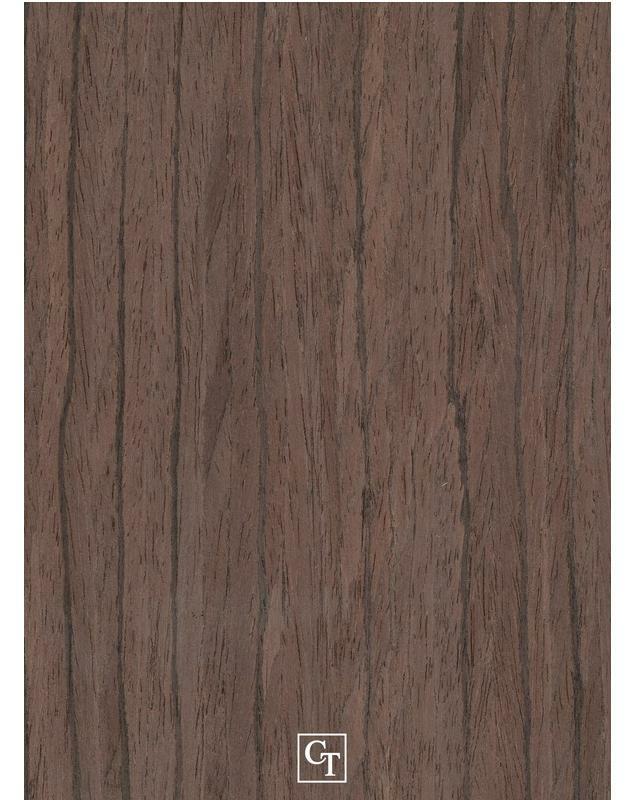 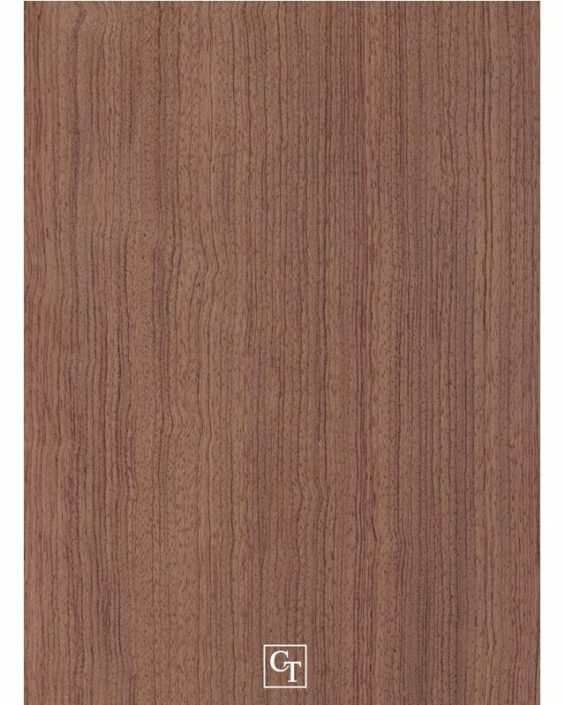 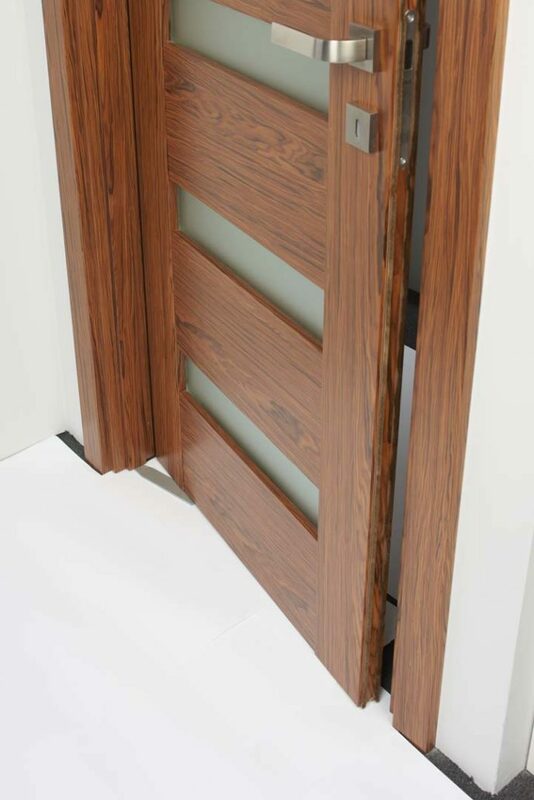 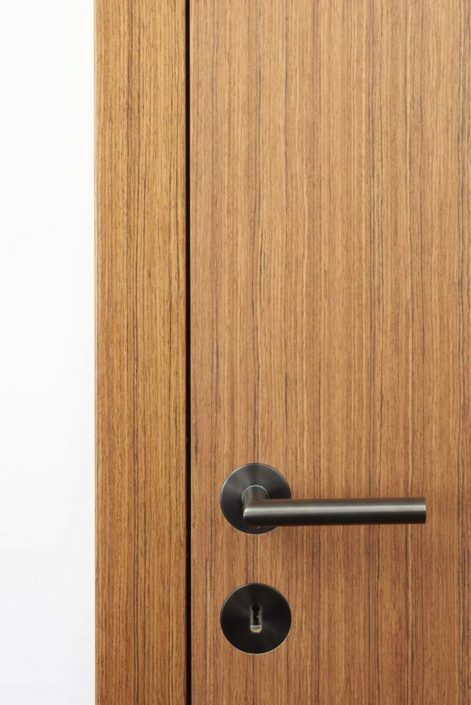 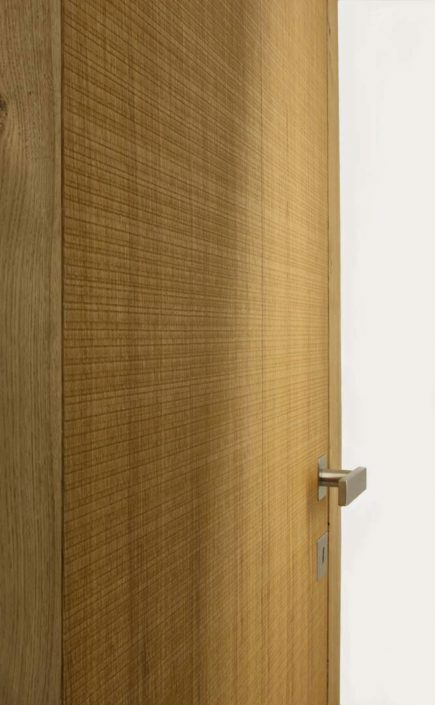 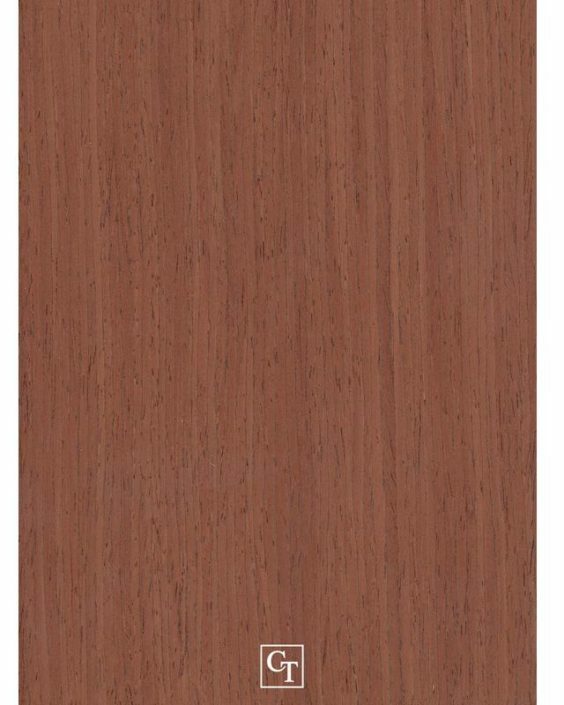 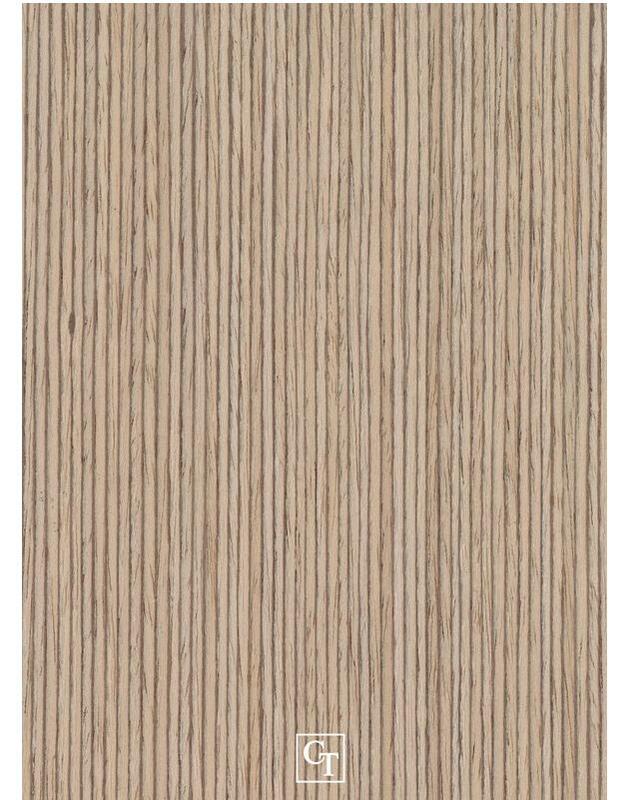 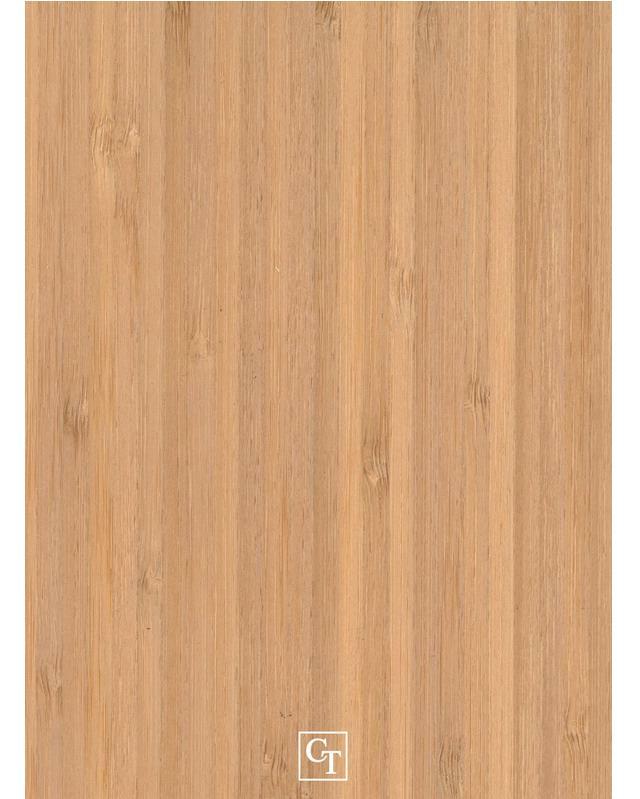 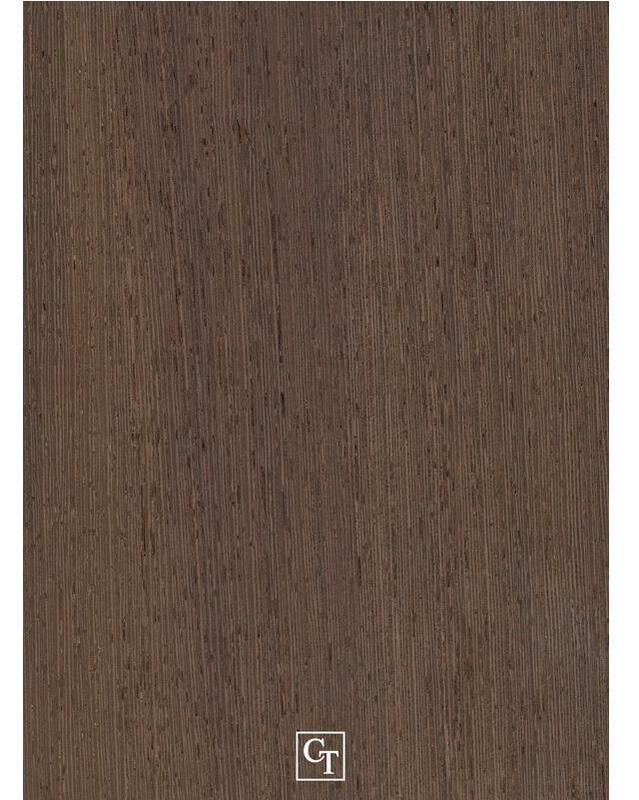 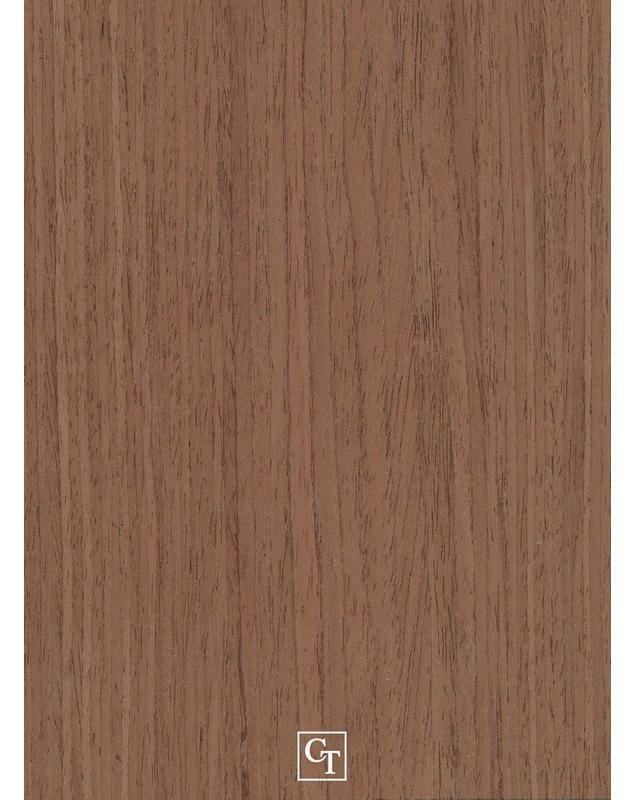 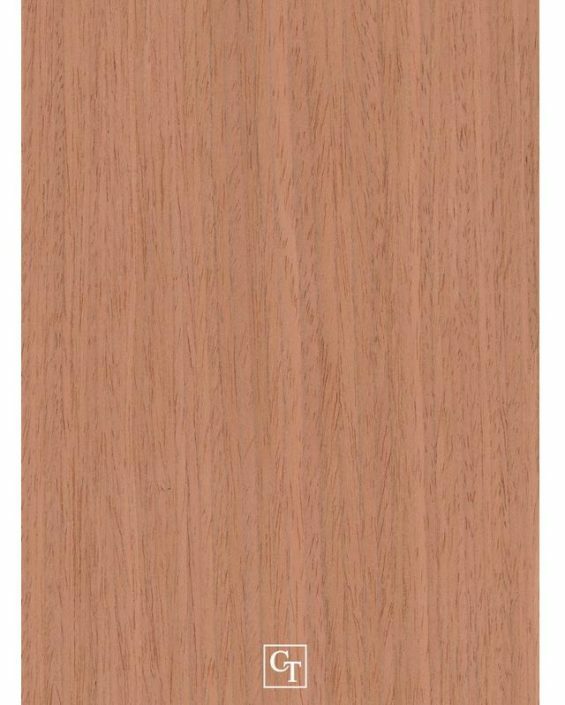 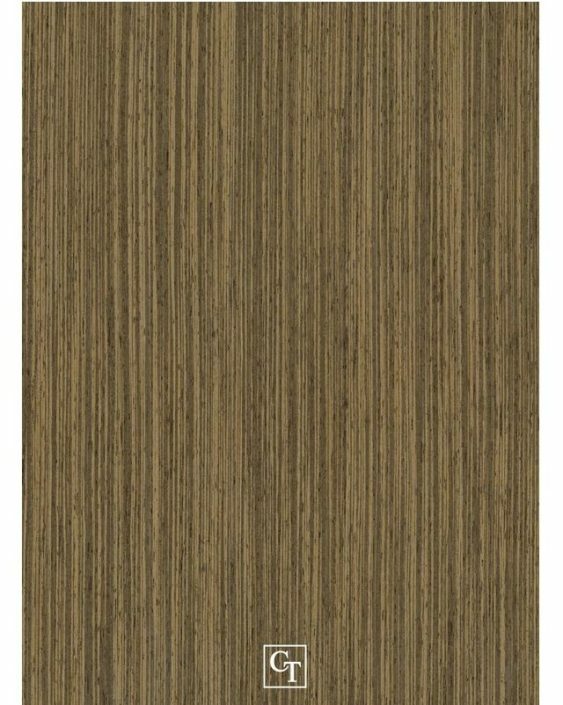 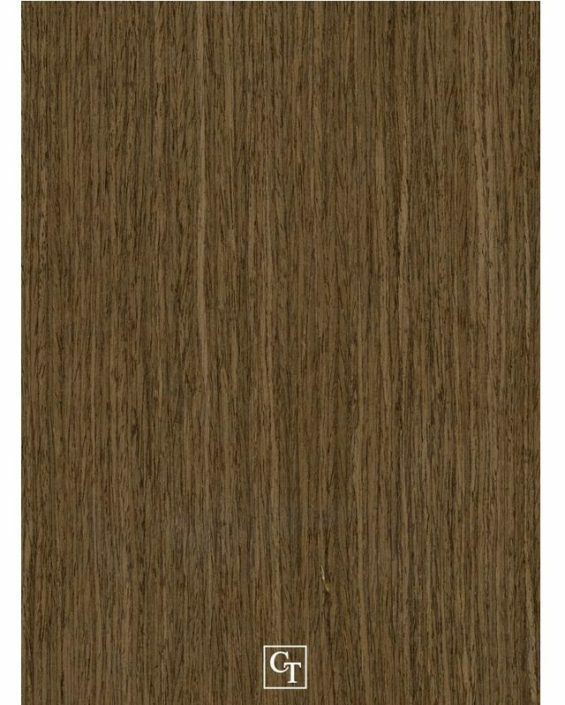 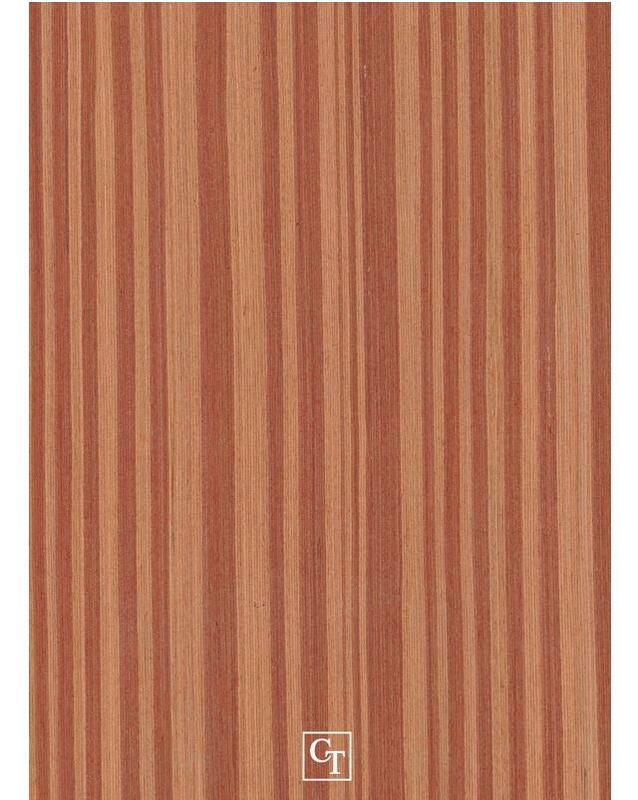 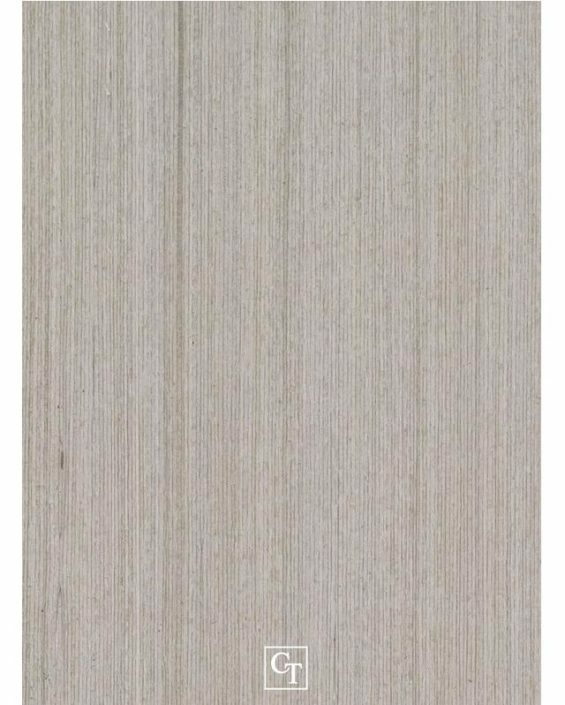 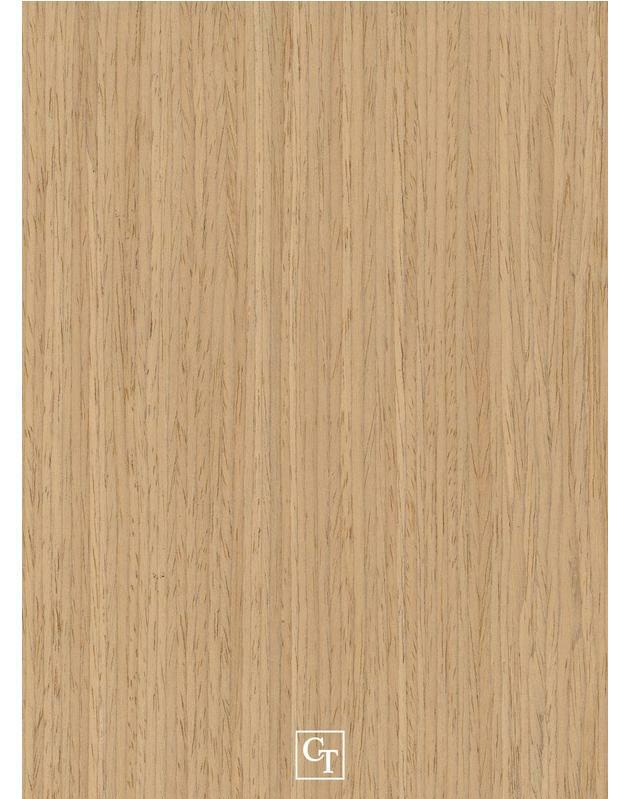 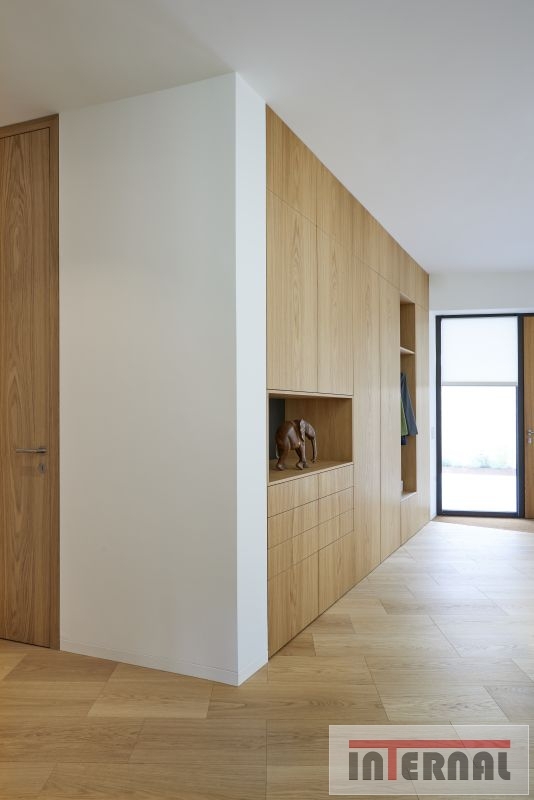 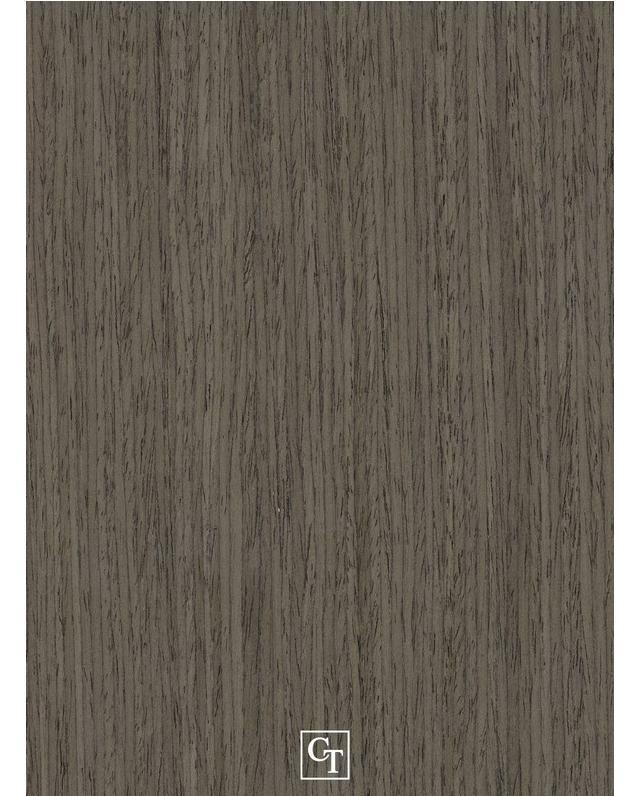 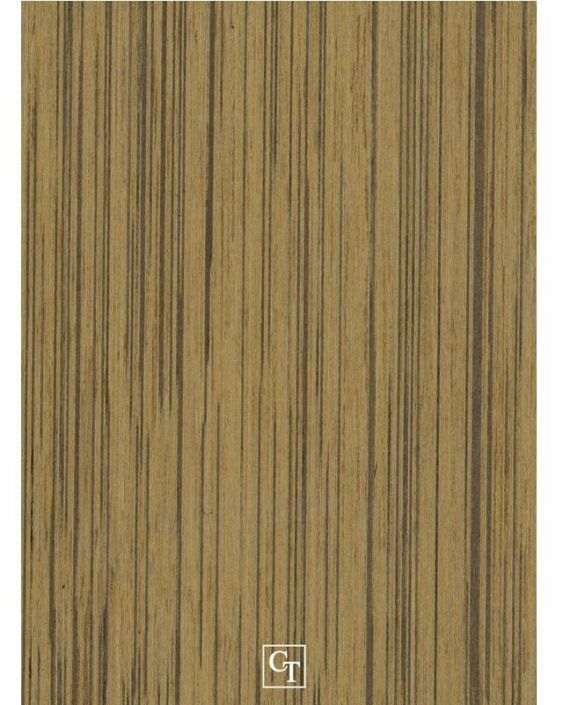 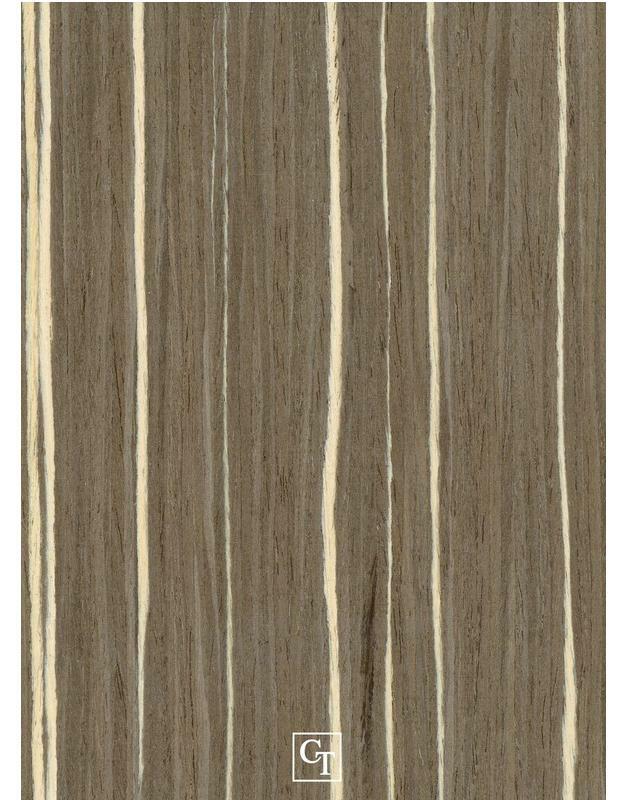 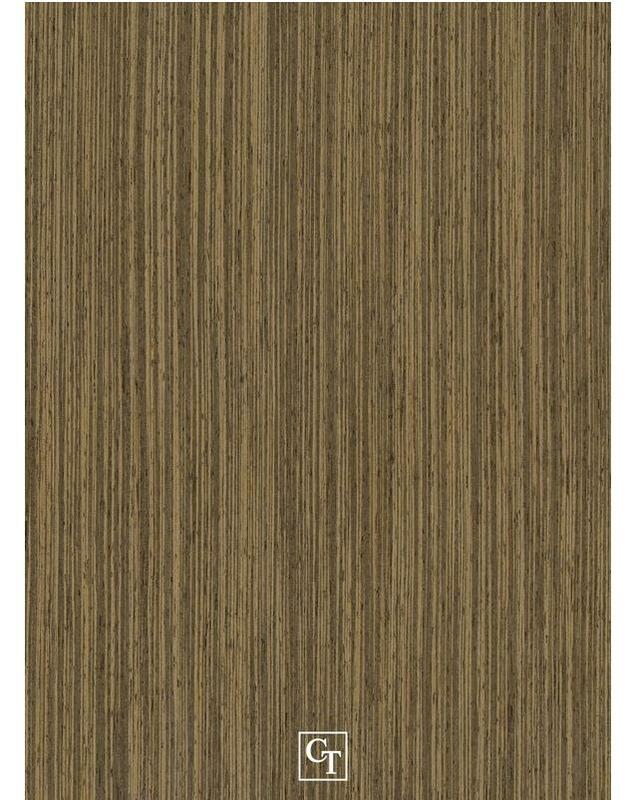 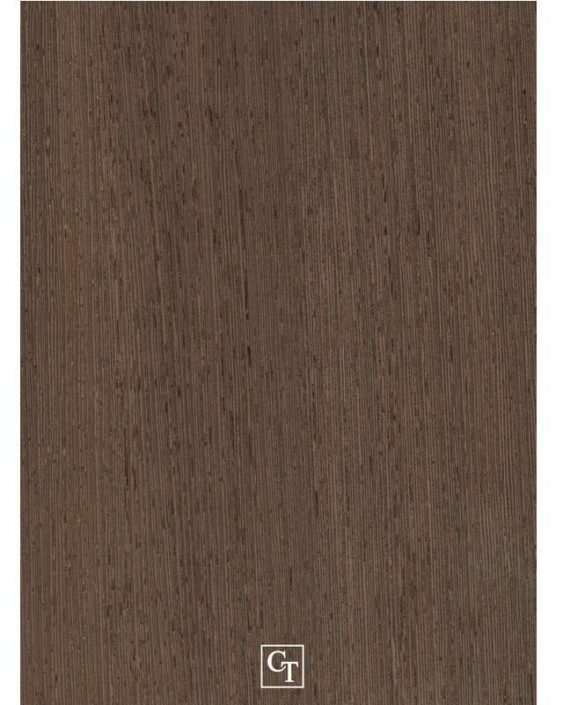 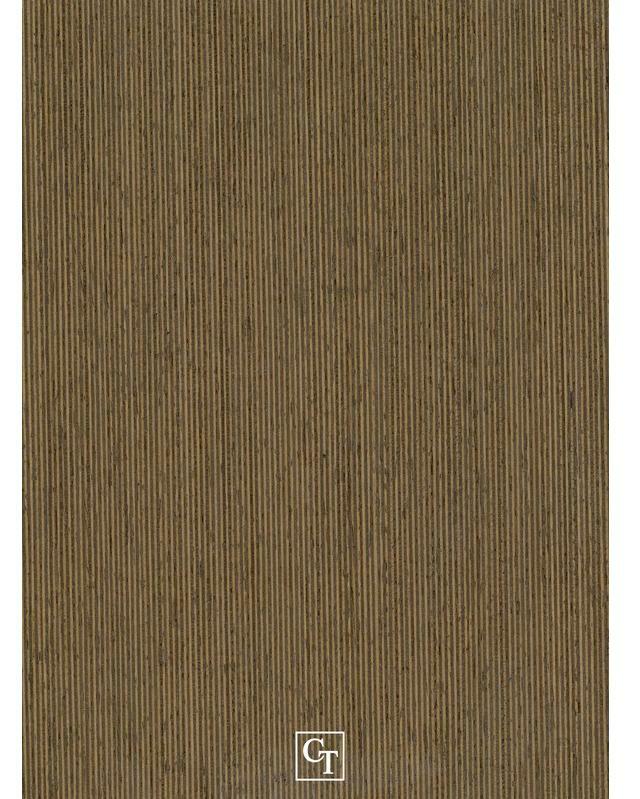 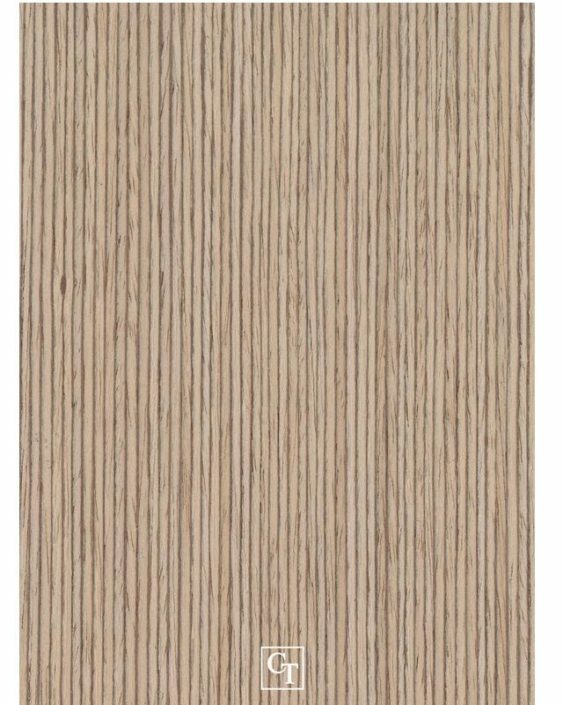 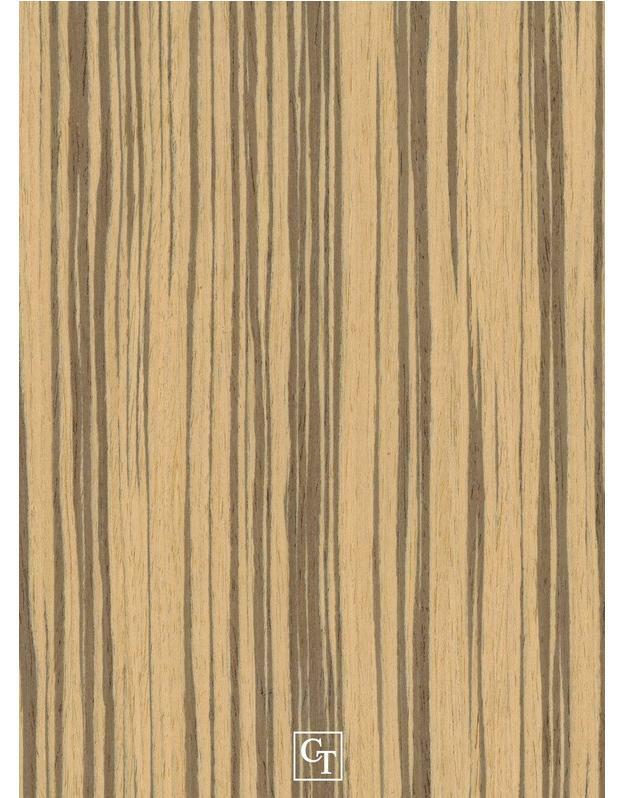 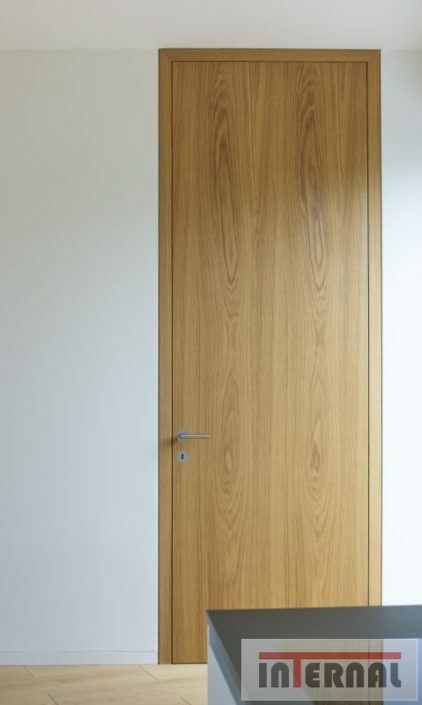 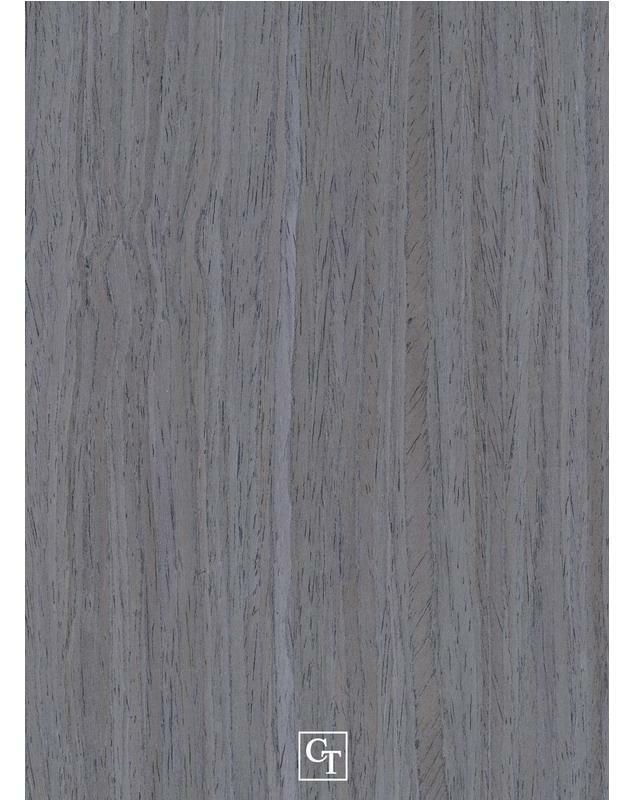 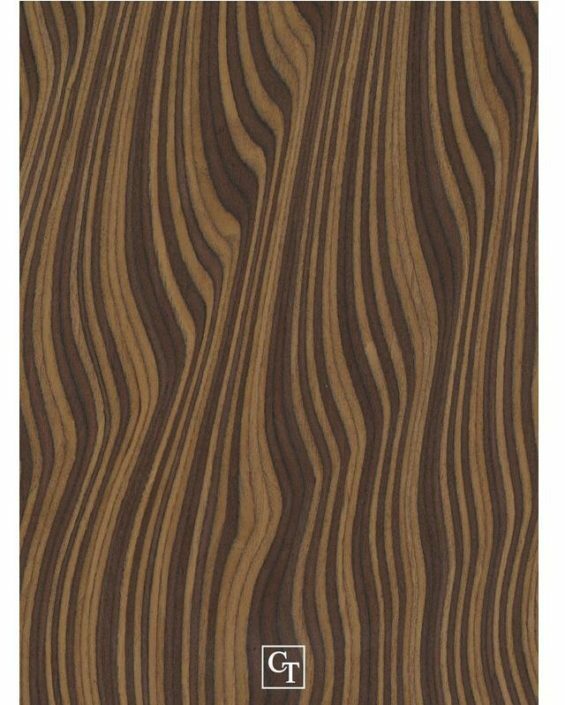 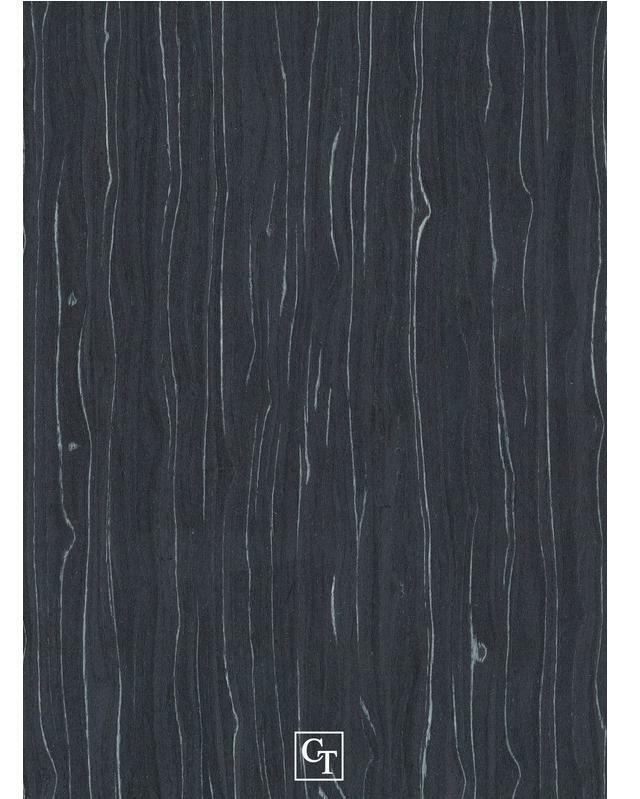 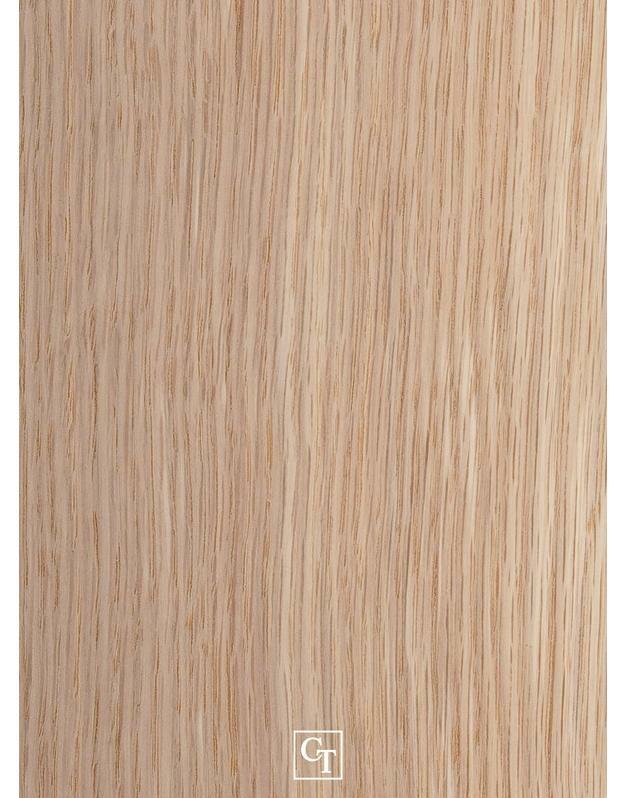 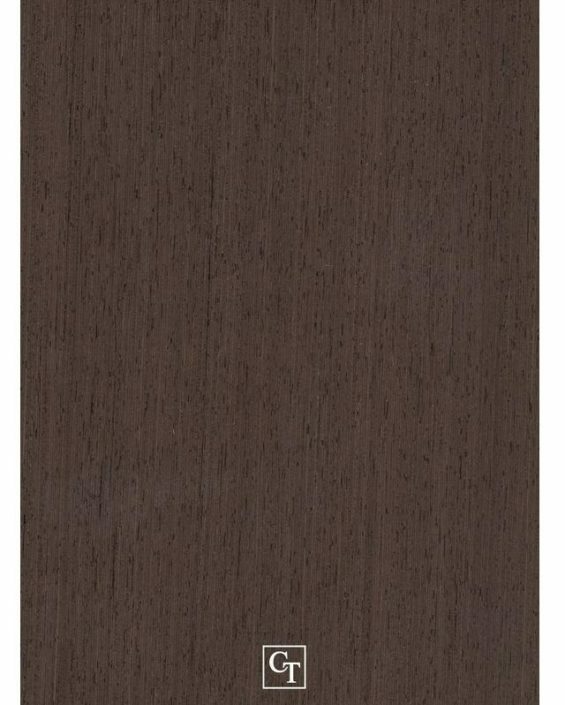 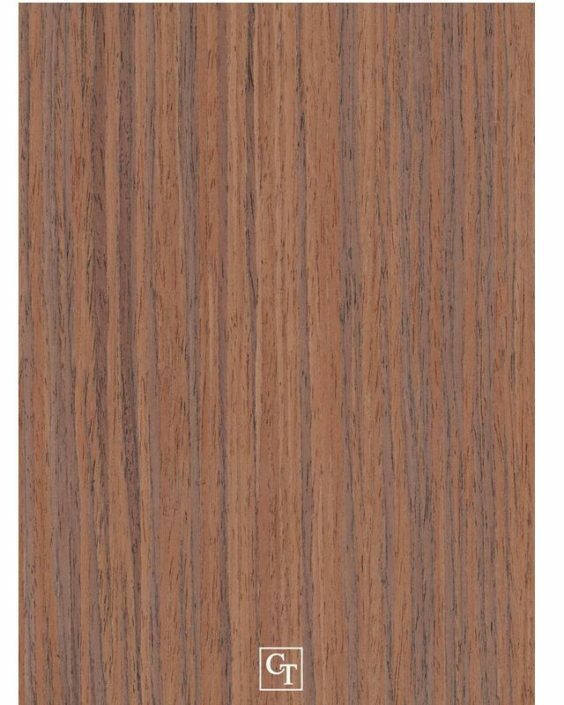 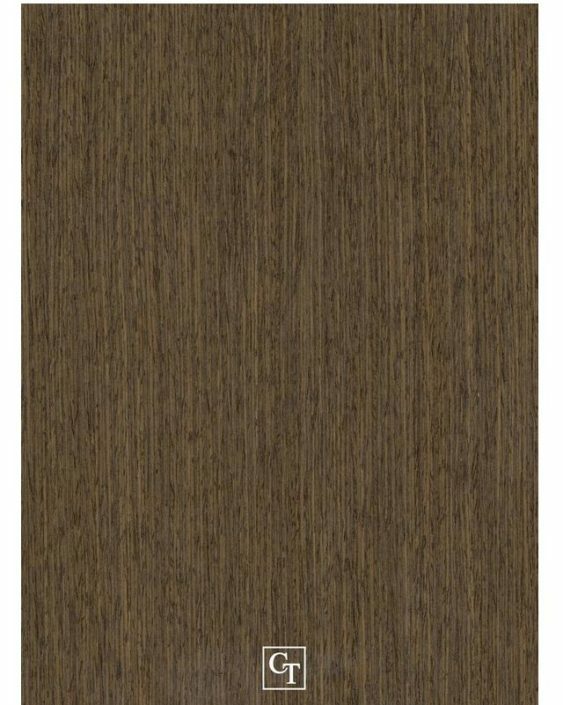 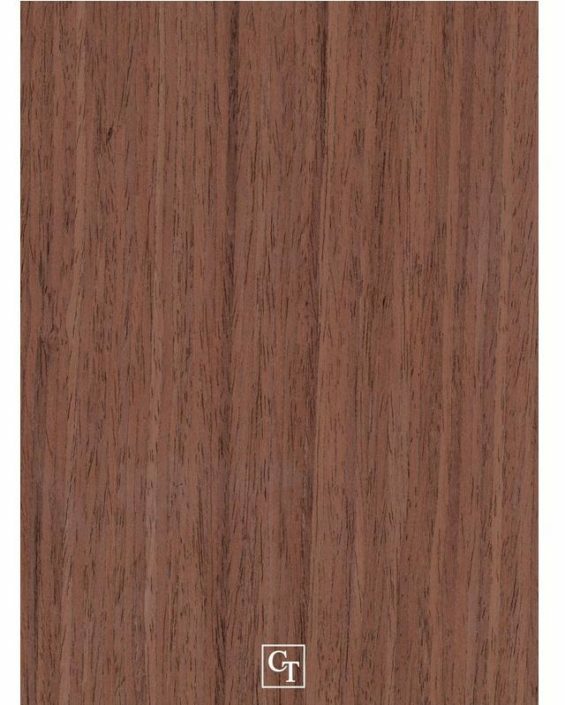 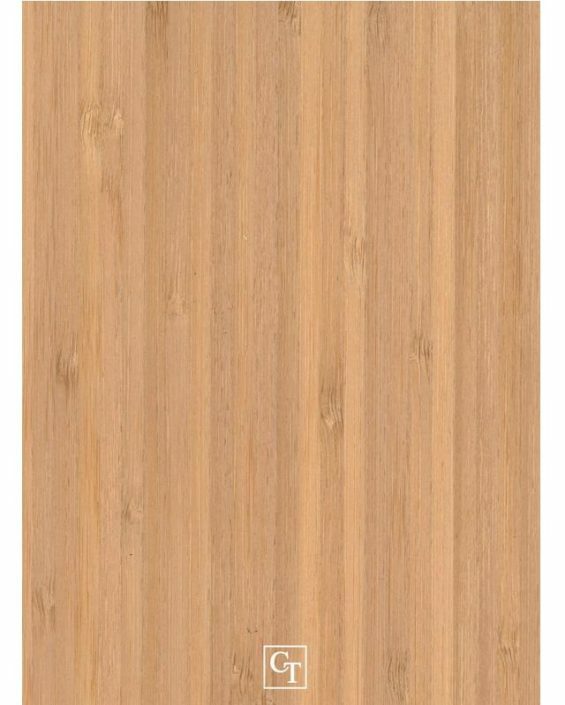 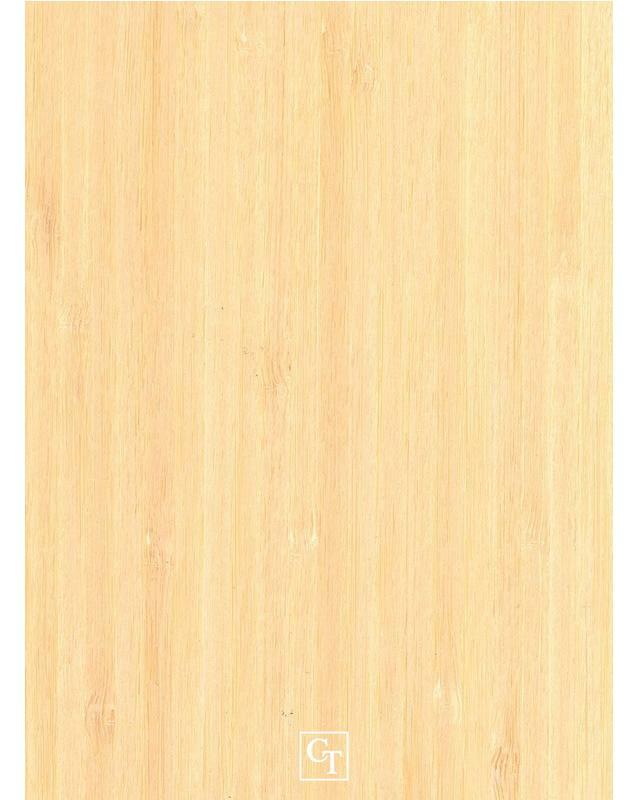 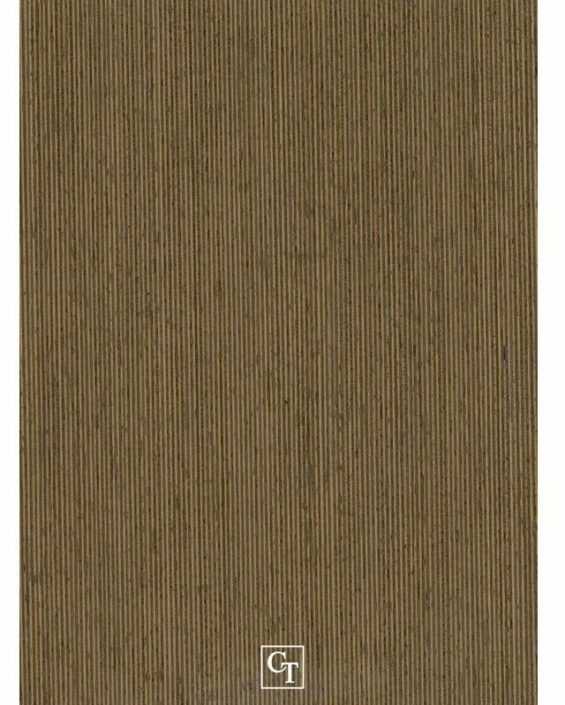 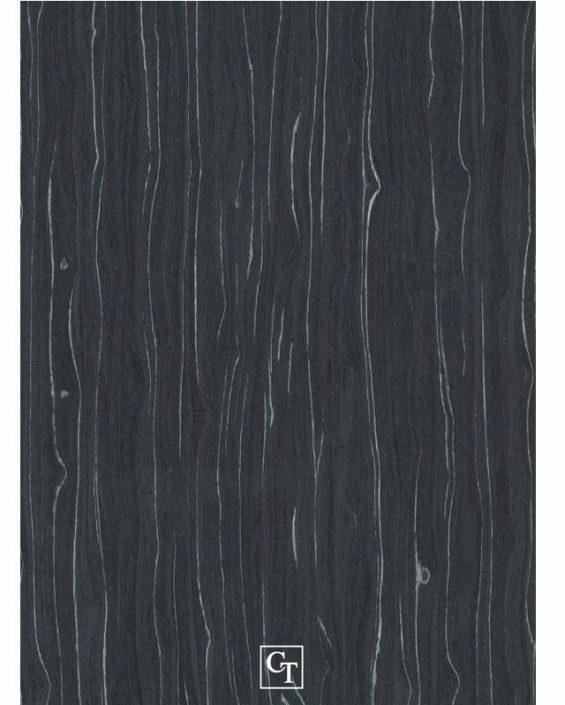 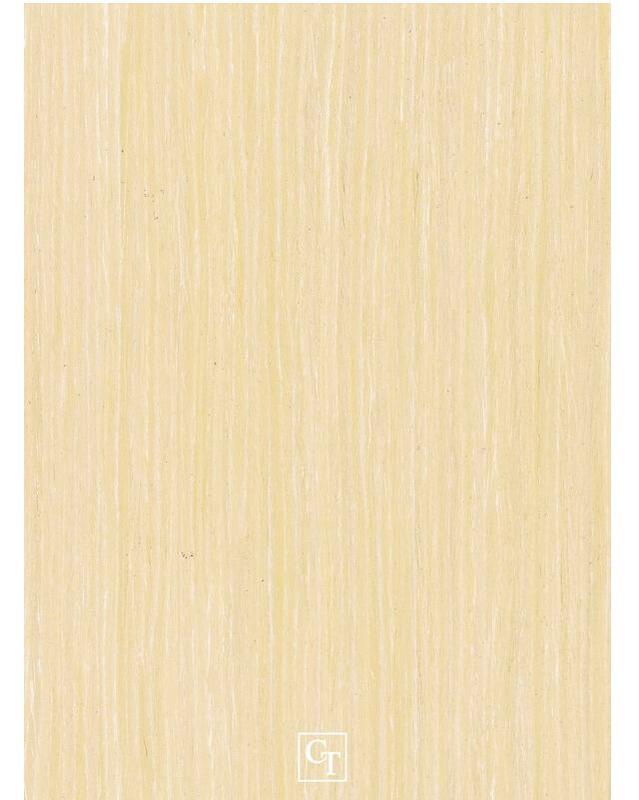 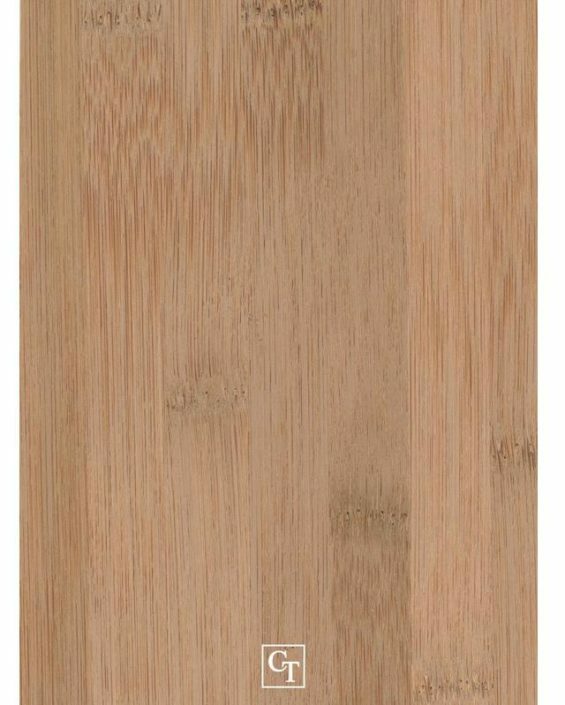 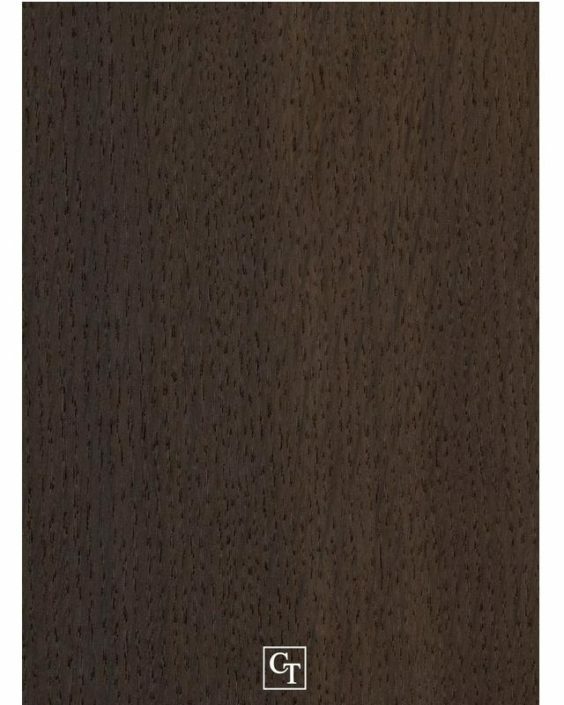 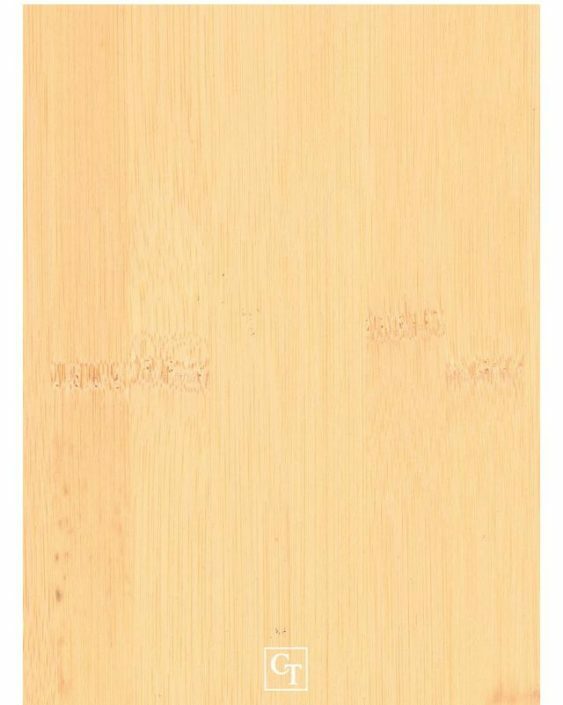 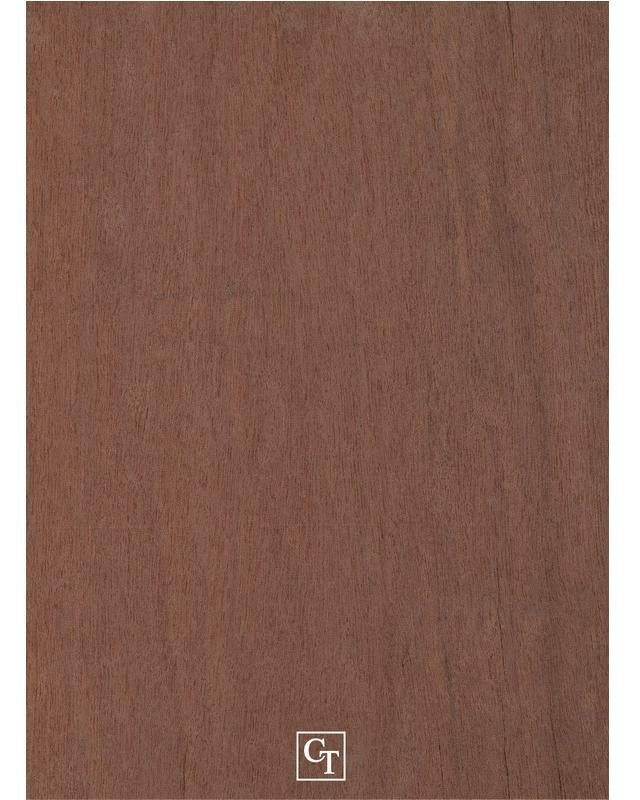 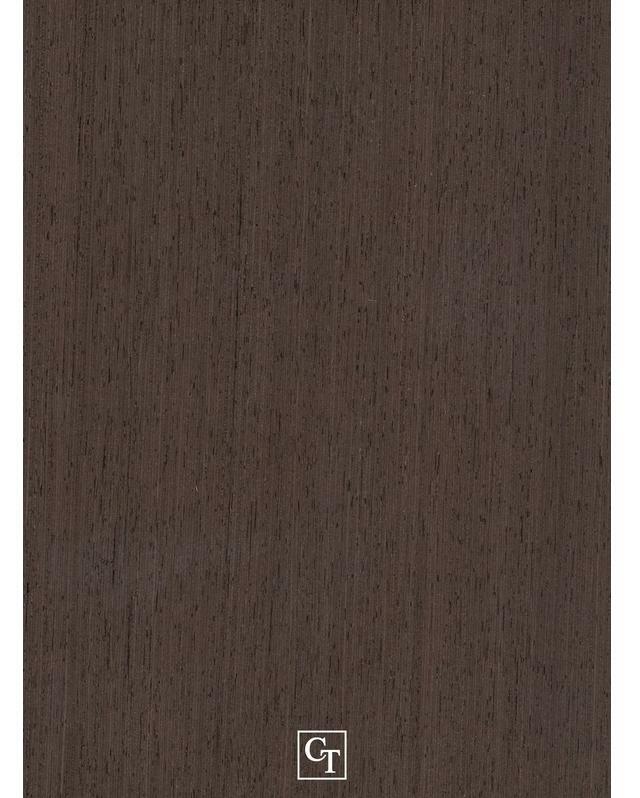 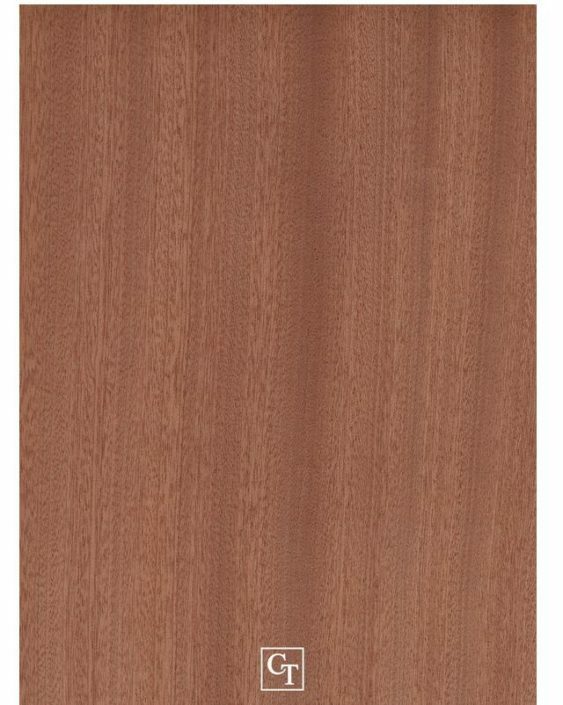 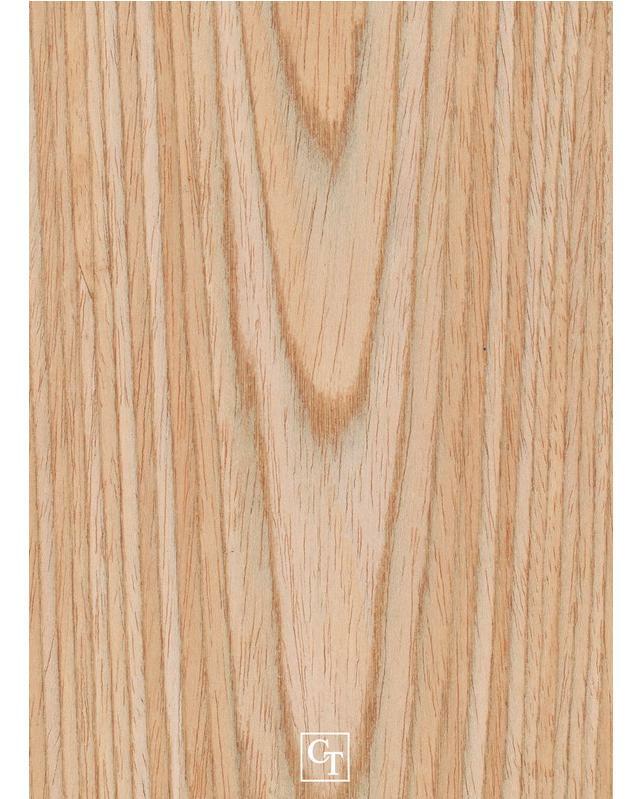 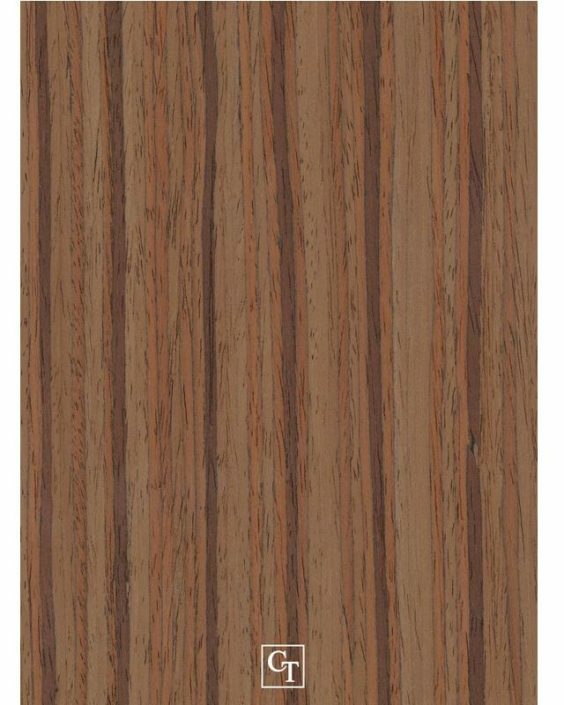 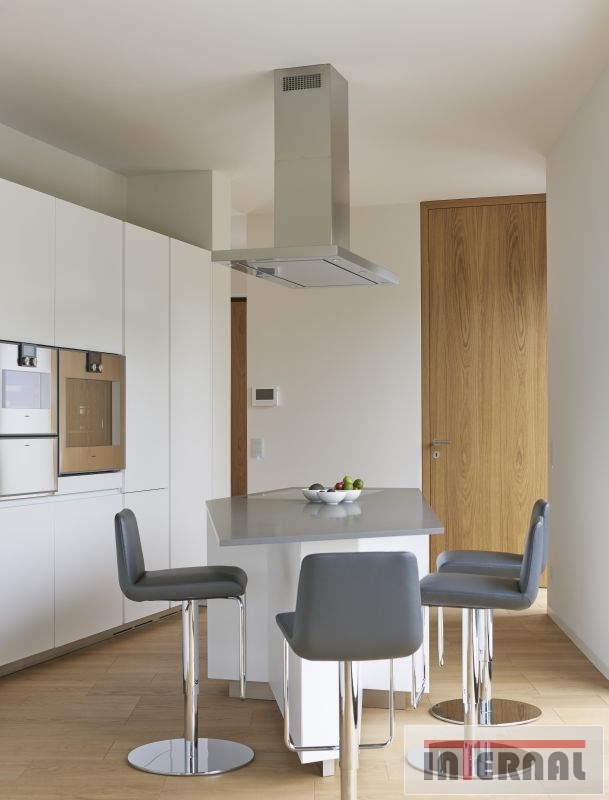 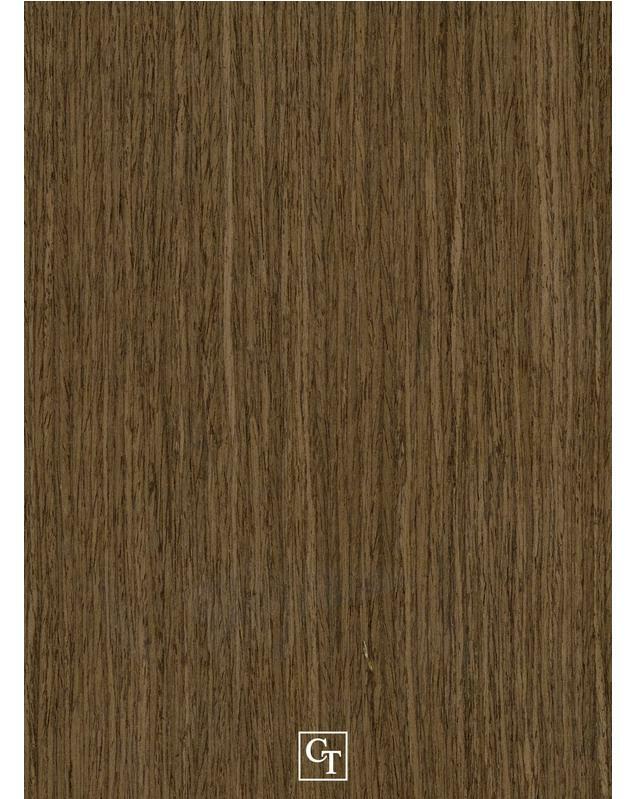 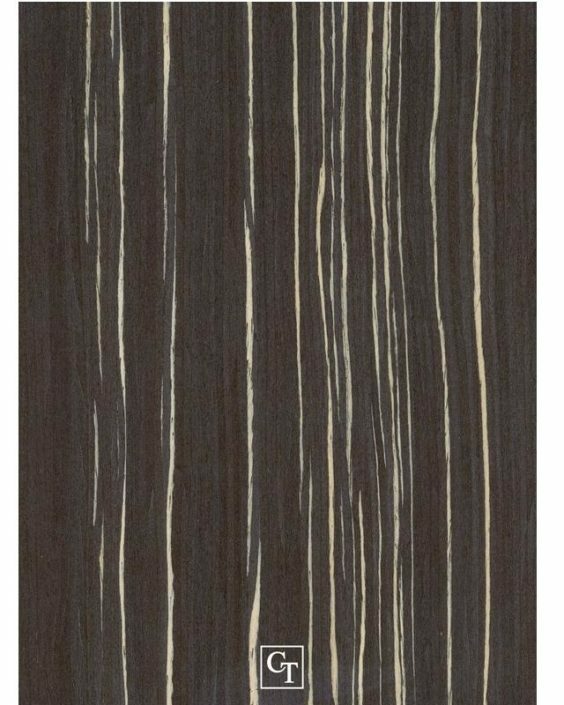 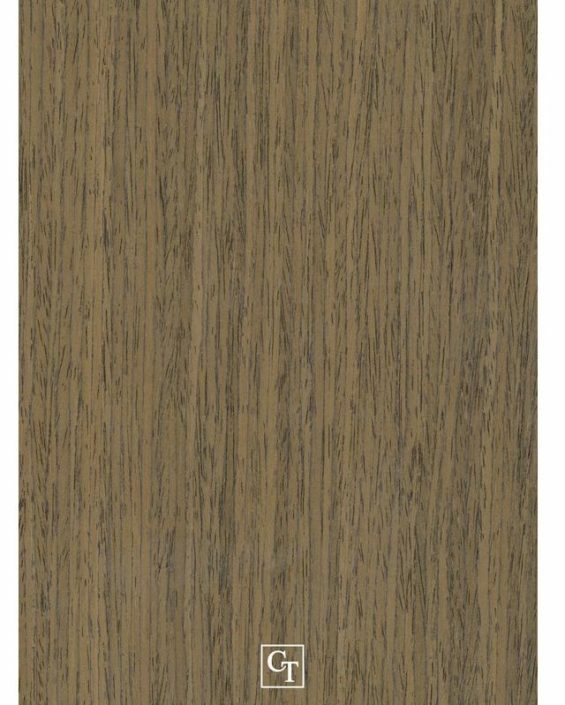 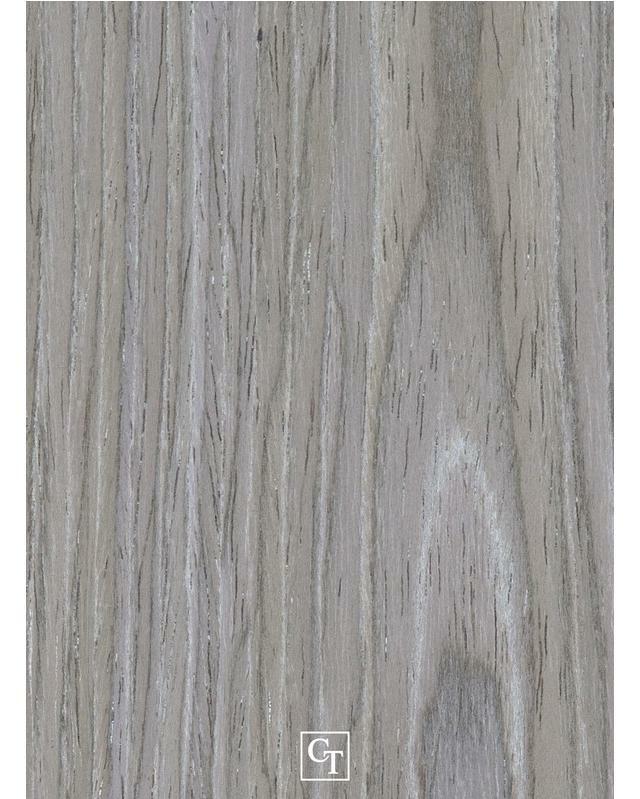 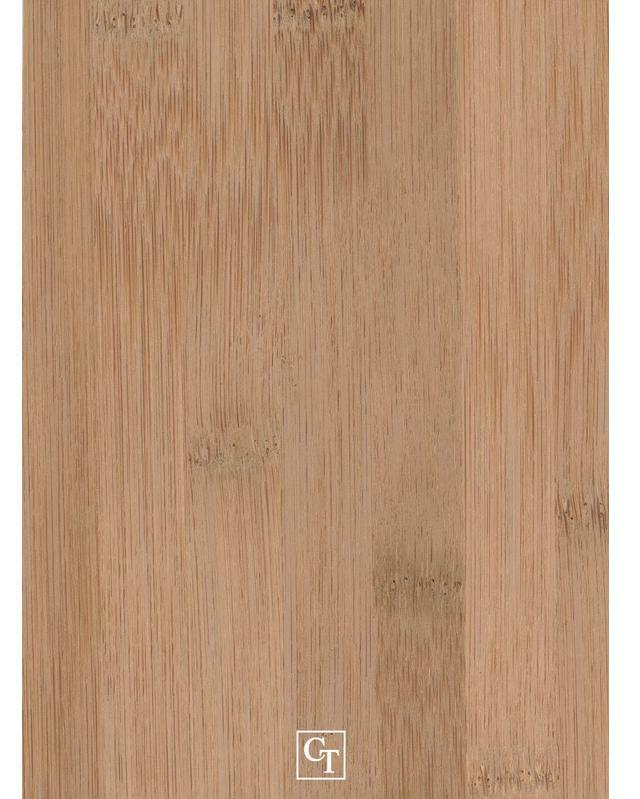 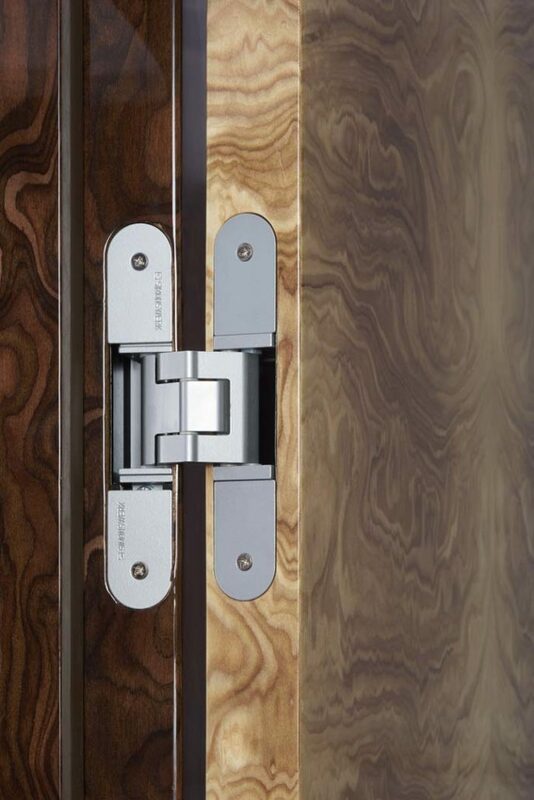 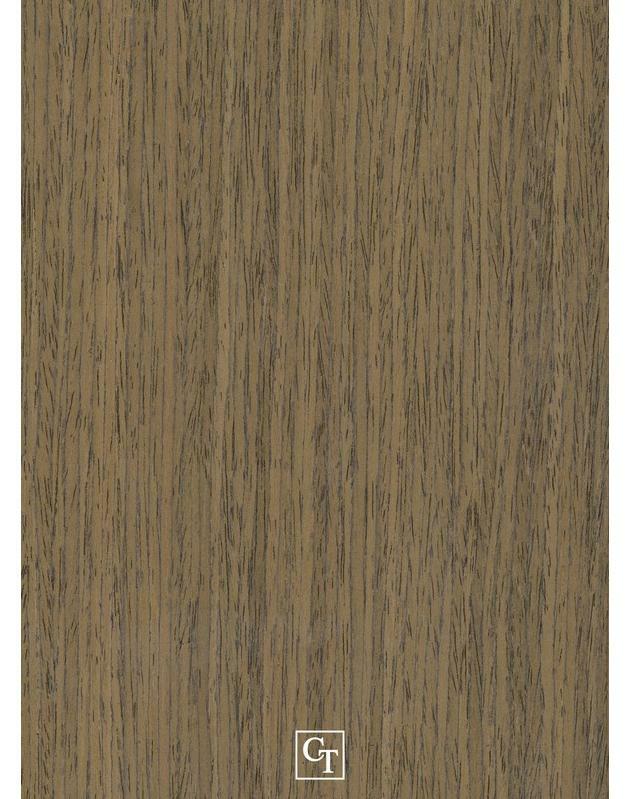 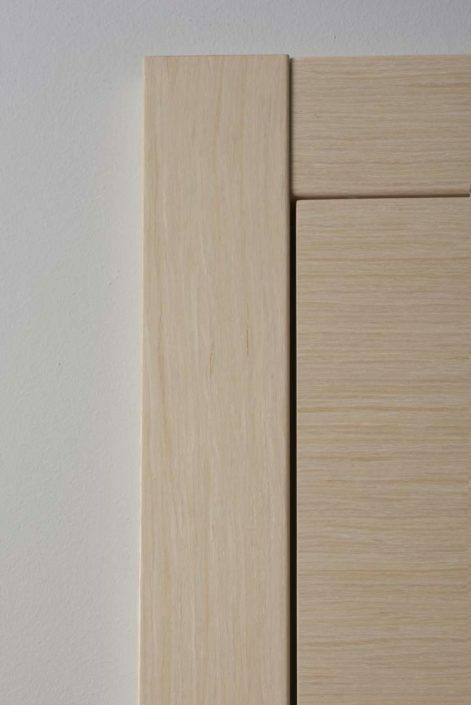 These doors in combination with RAL and veneer are suitable for very modern interiors. 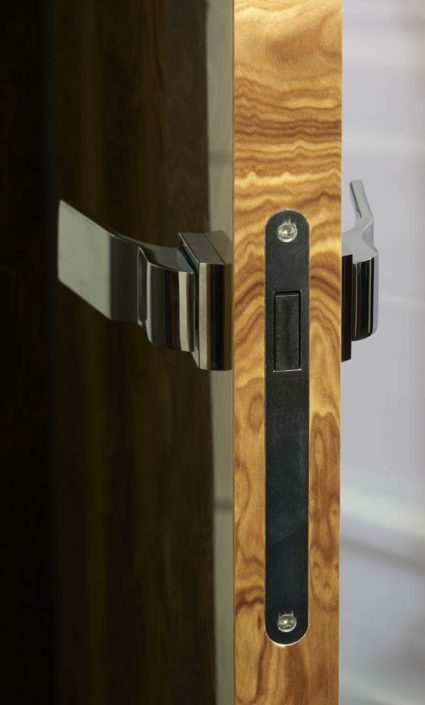 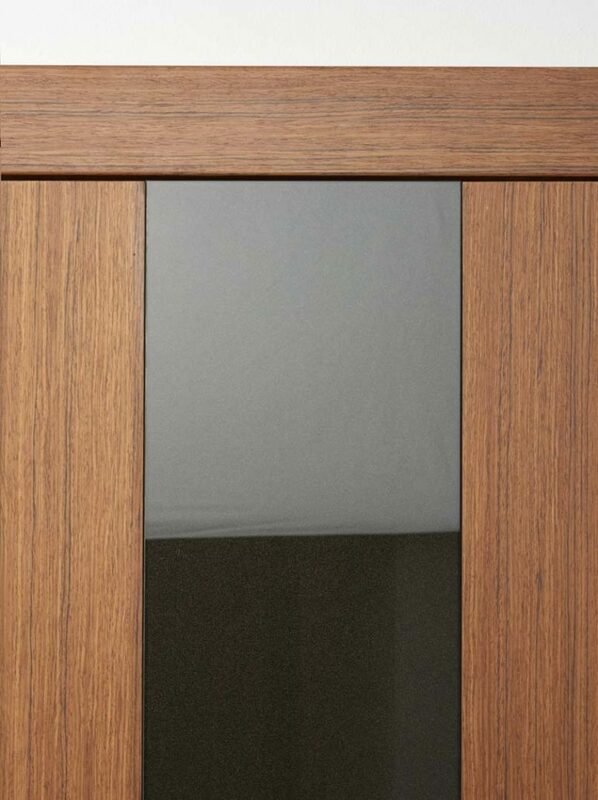 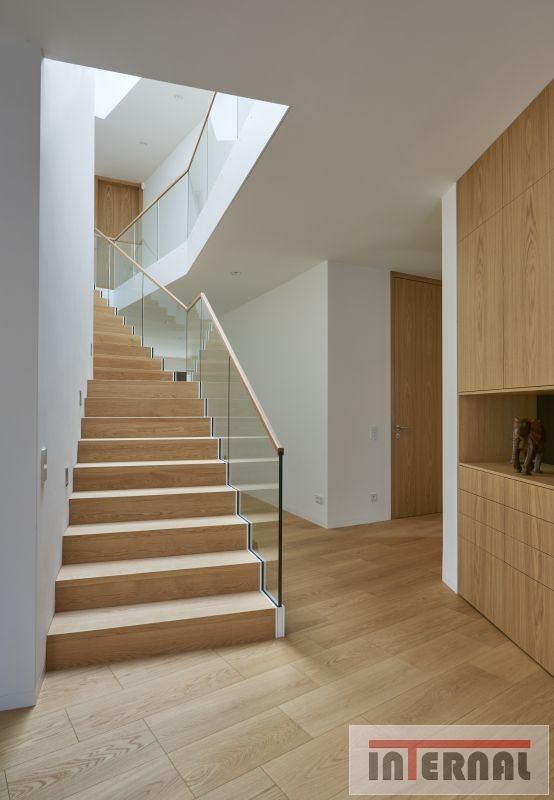 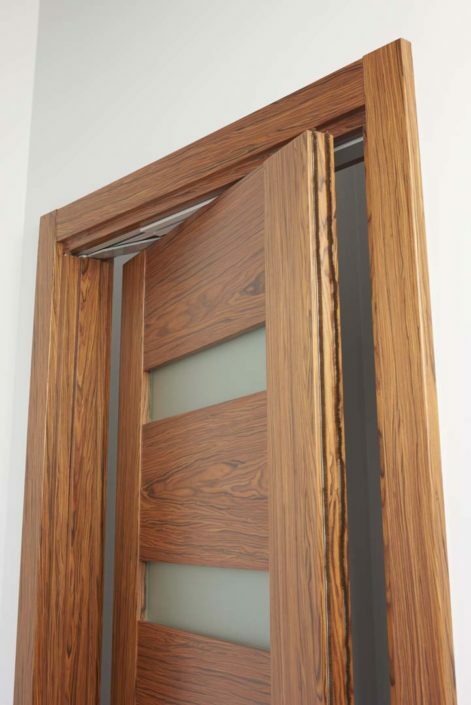 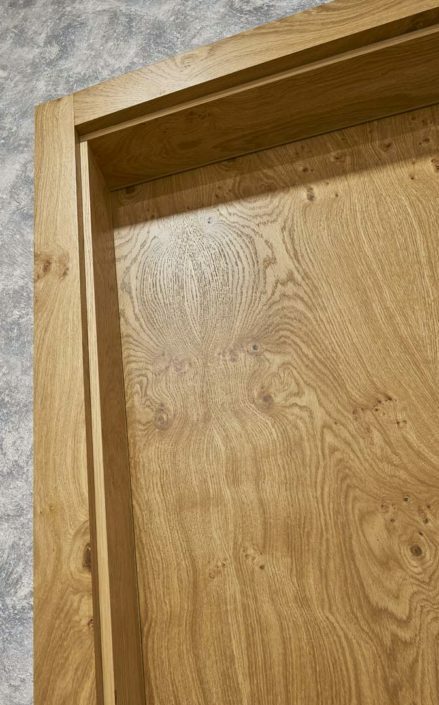 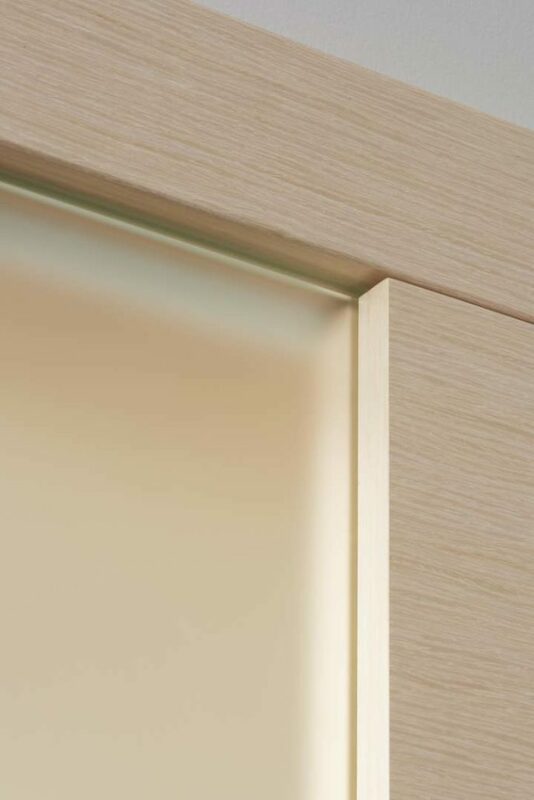 This unique door design is made by recessing the glass into the door profile without using any rails. 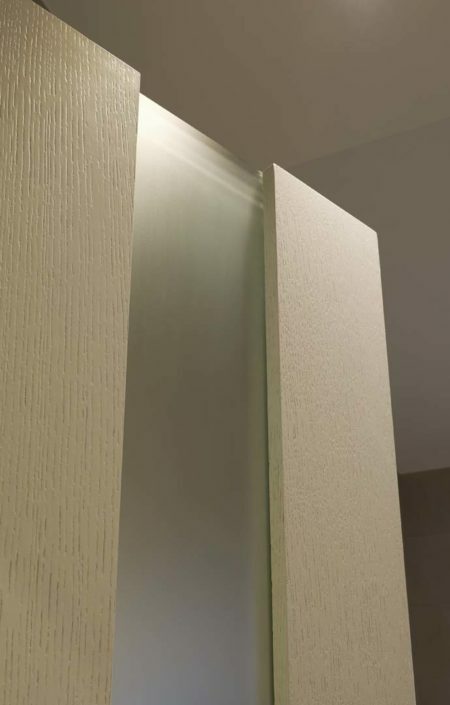 Hardened glass provides structural strength and is also a design element. This model is not subject to fashion trends and fits into all types of dwelling. 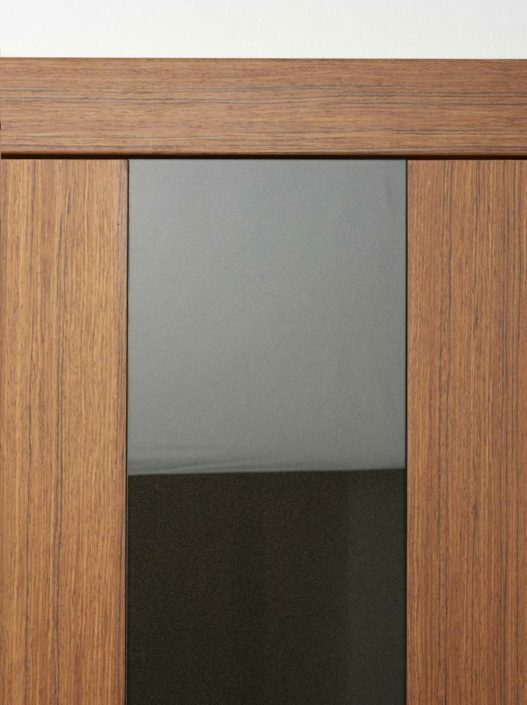 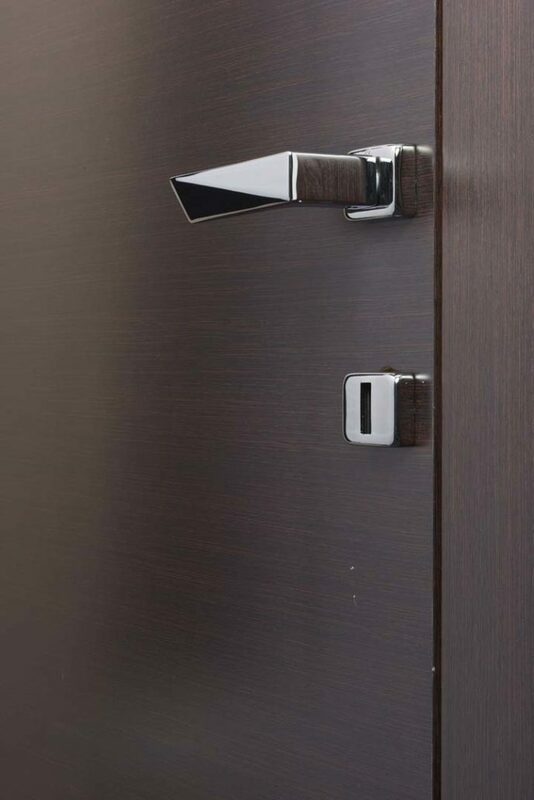 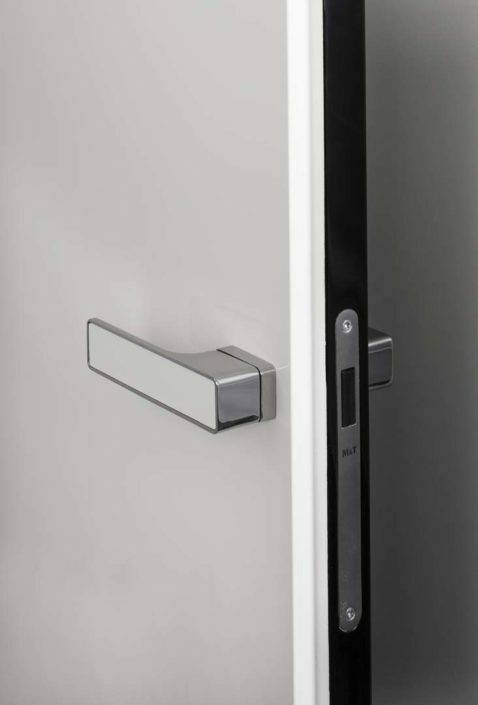 recessed glass and handle, this is the main design element of this model, where the glass and the handle are in the utmost plane of the door. 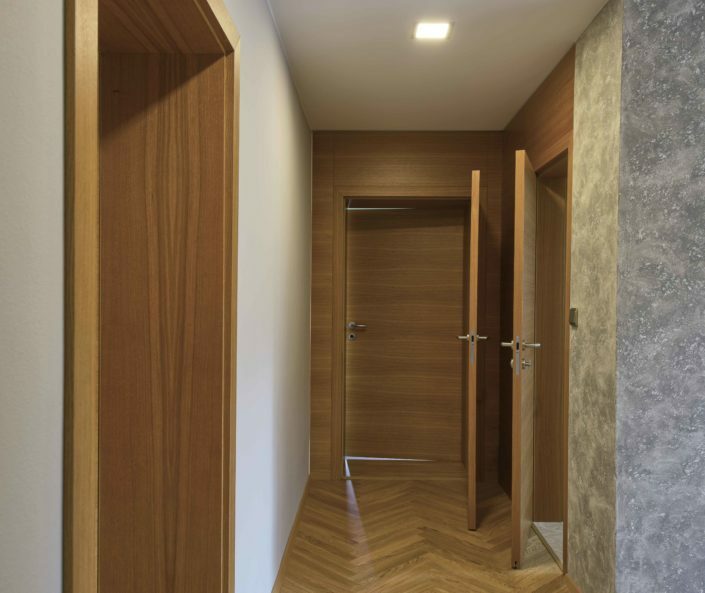 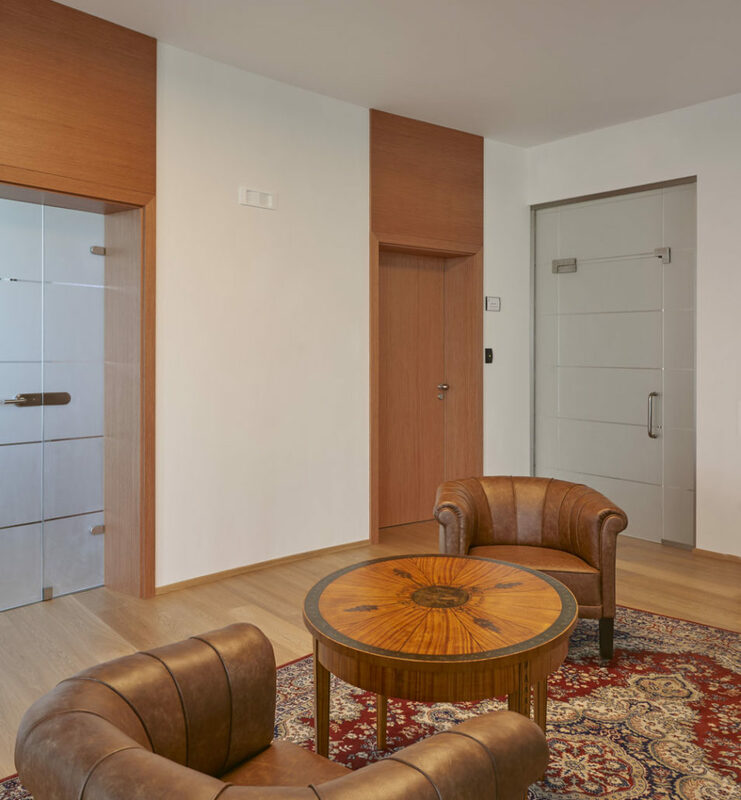 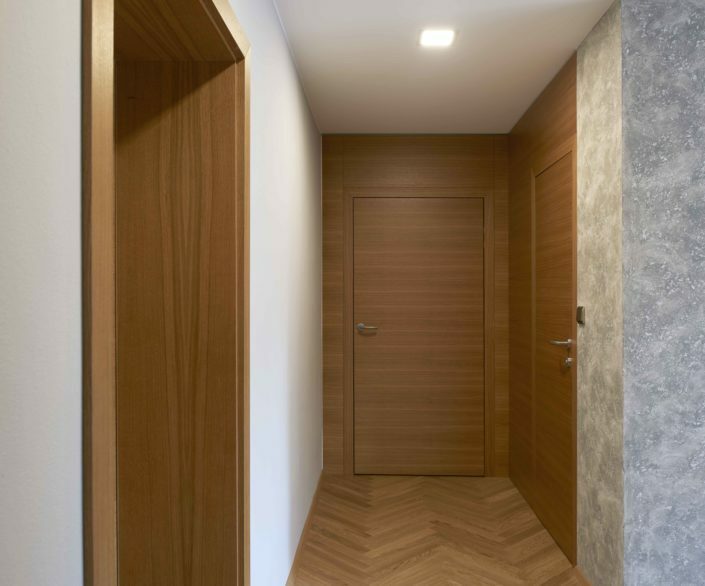 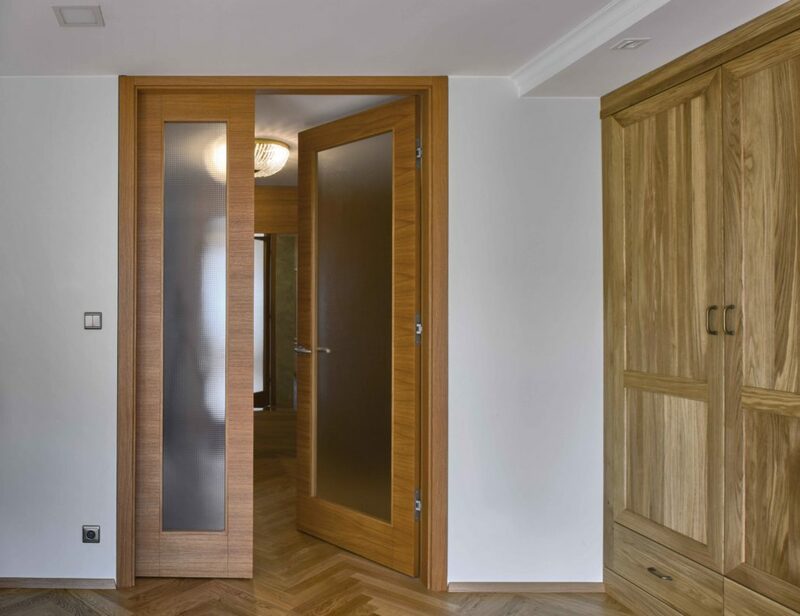 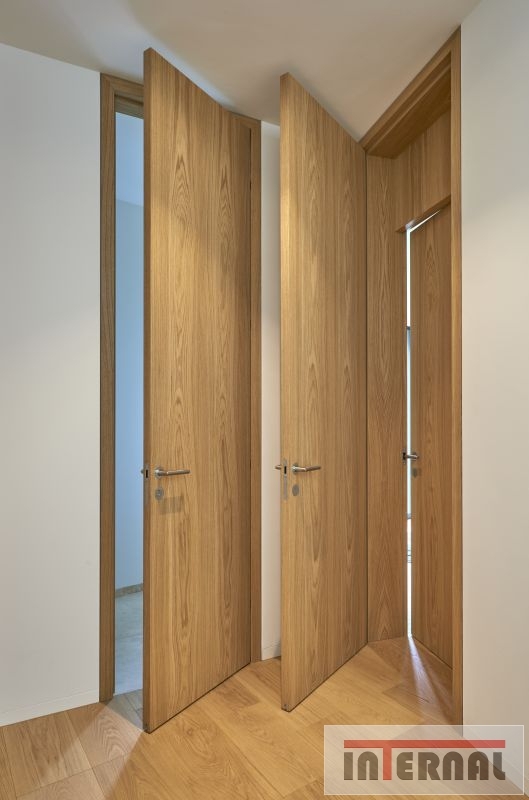 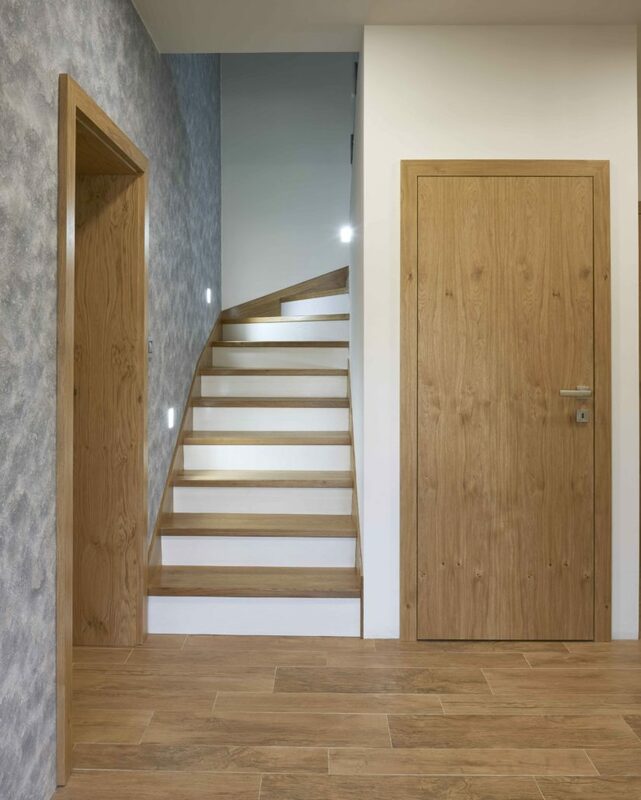 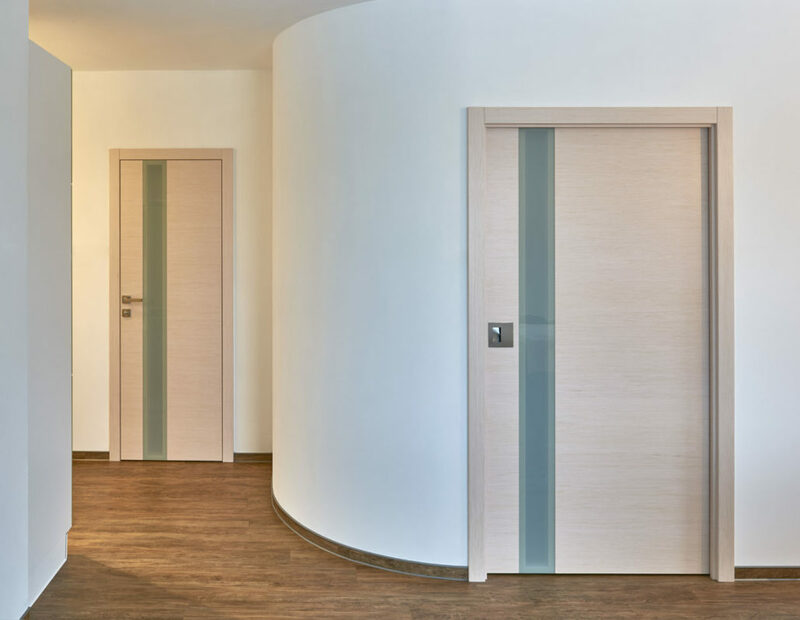 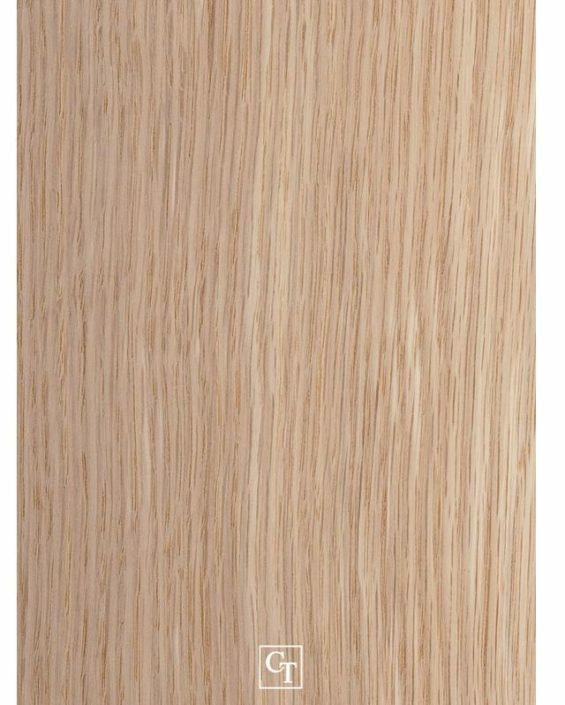 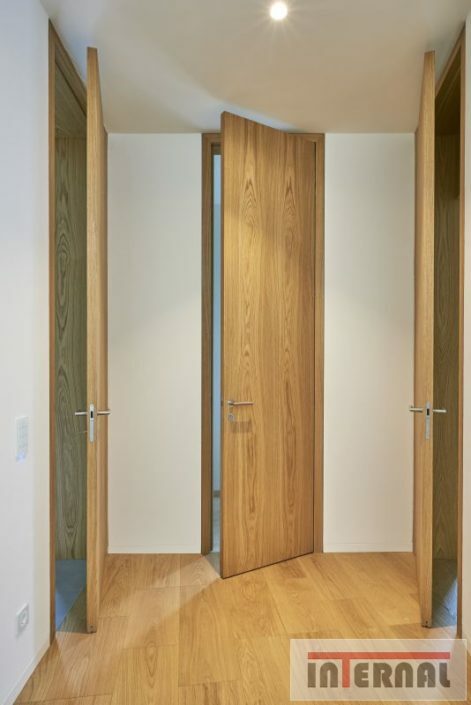 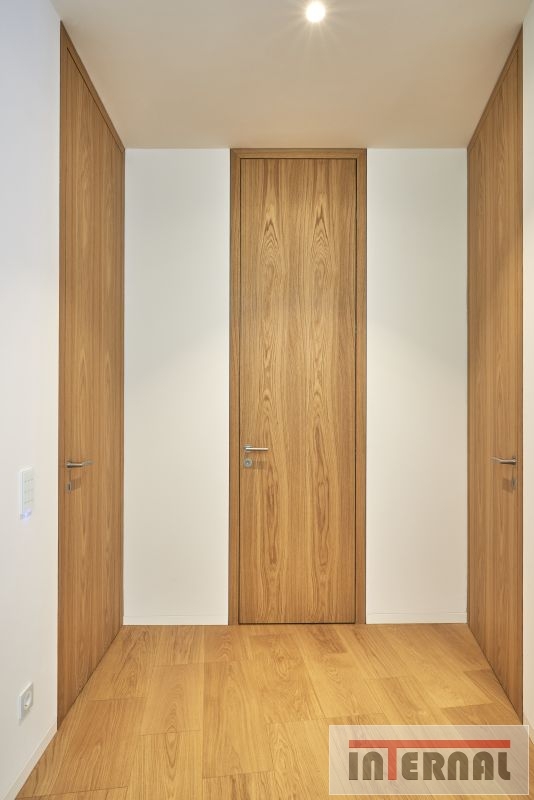 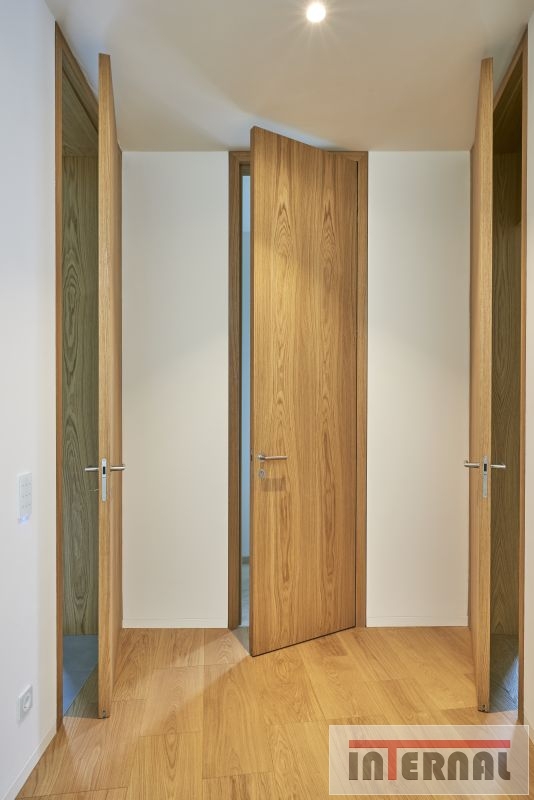 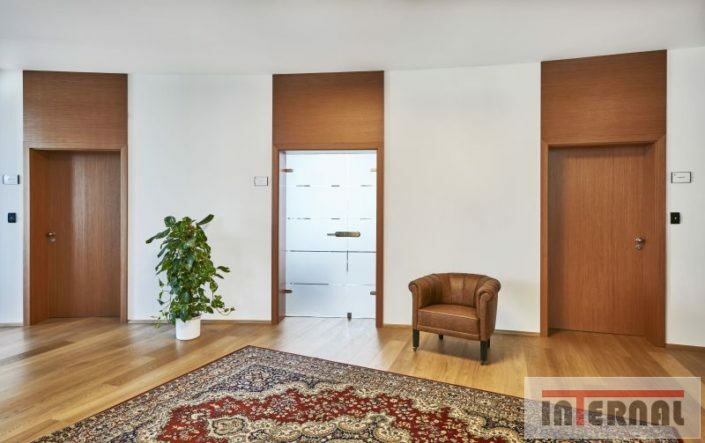 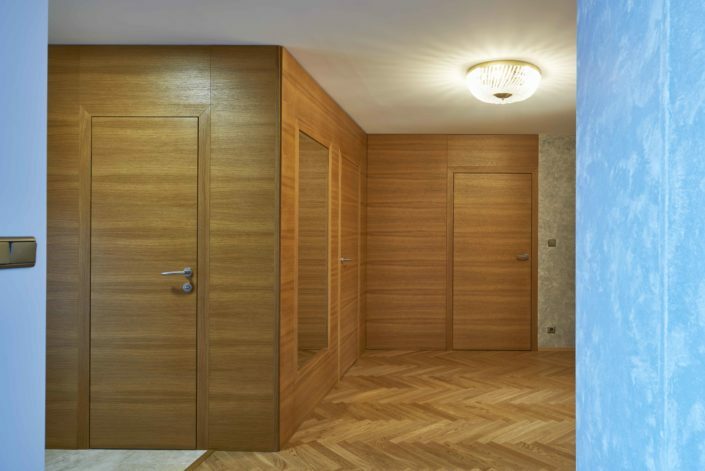 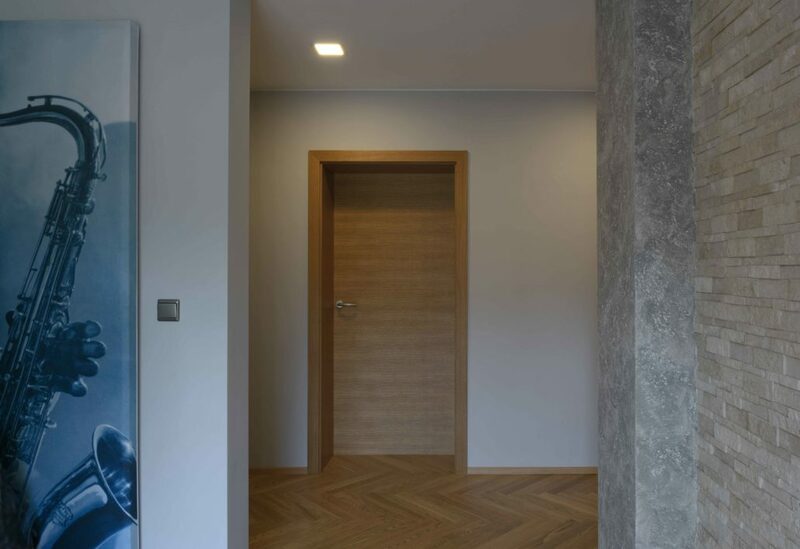 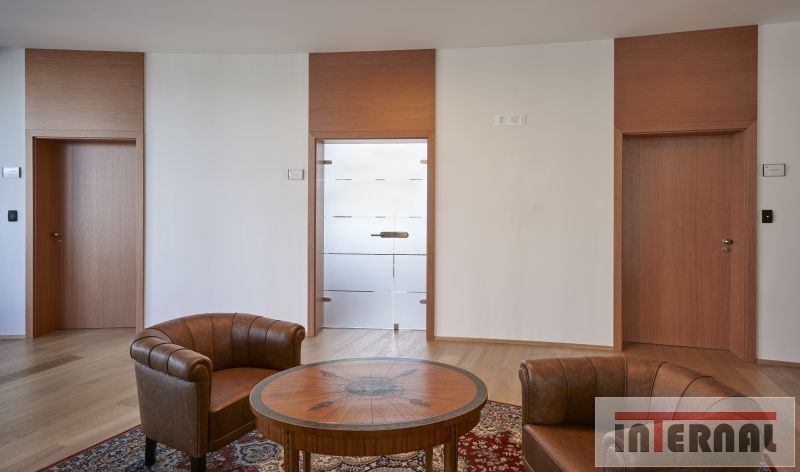 full smooth doors are characterized by their simplicity, but at the same time they give you the opportunity to excel in the drawing of wood in your interior. 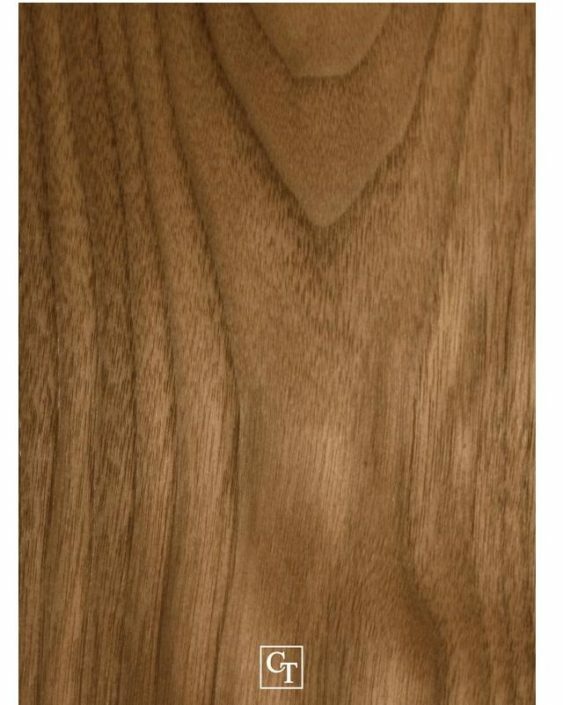 We offer up to 150 veneers that you will not find anywhere else. 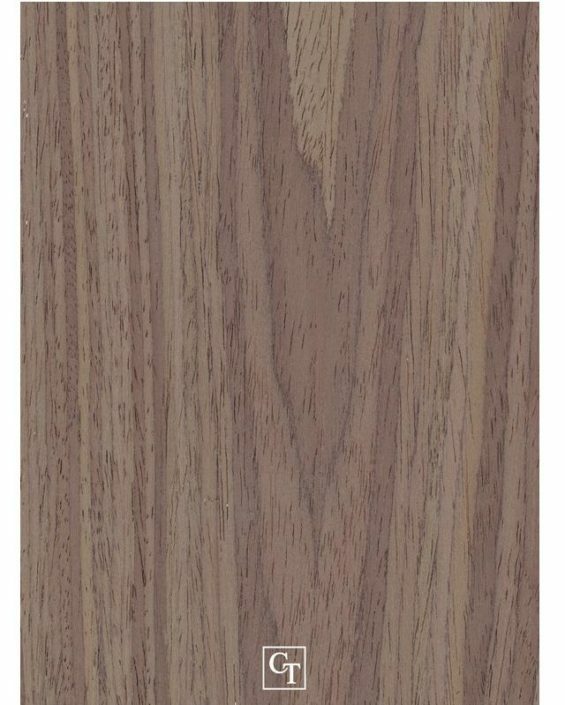 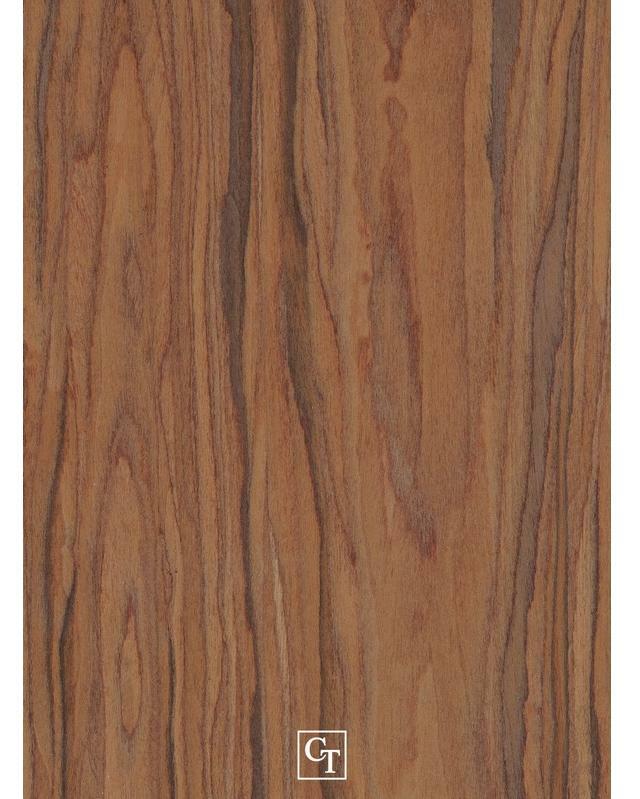 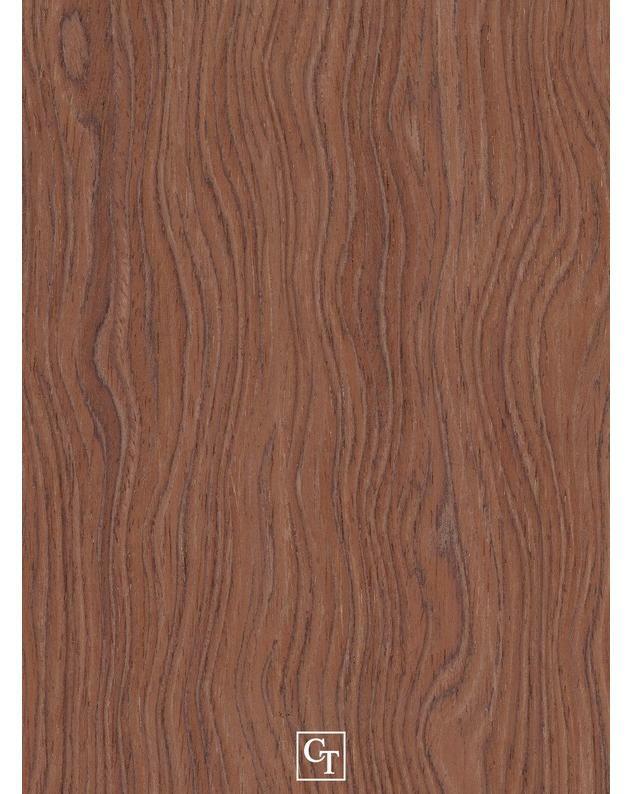 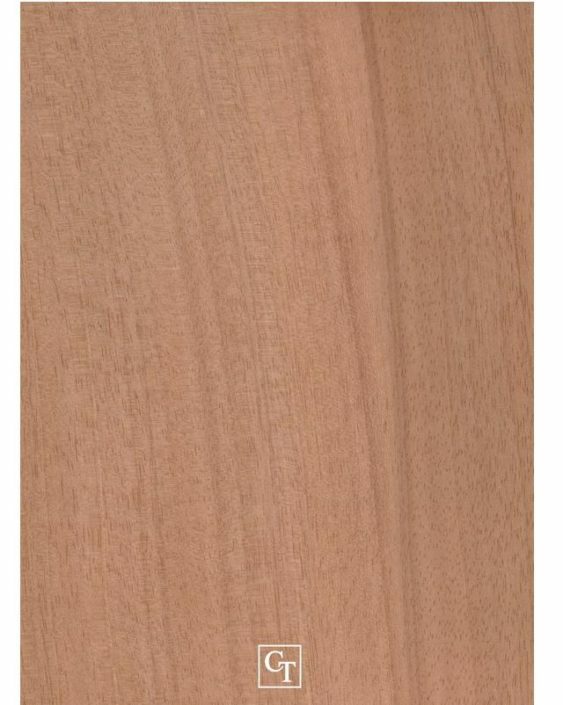 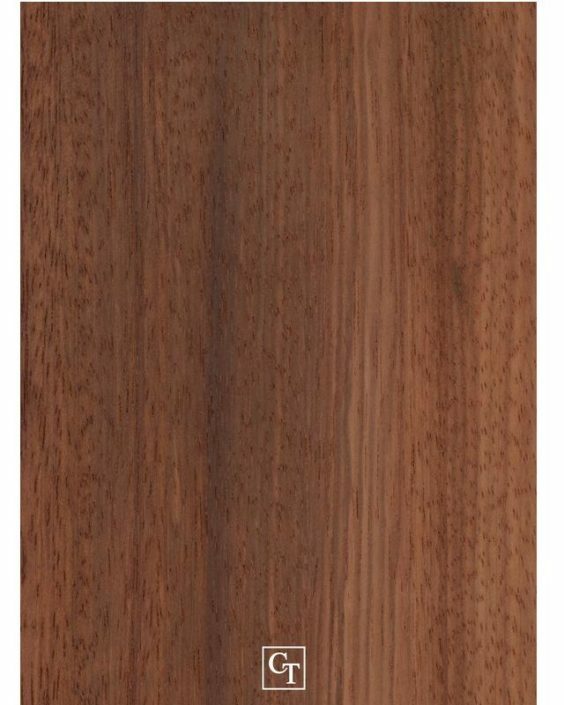 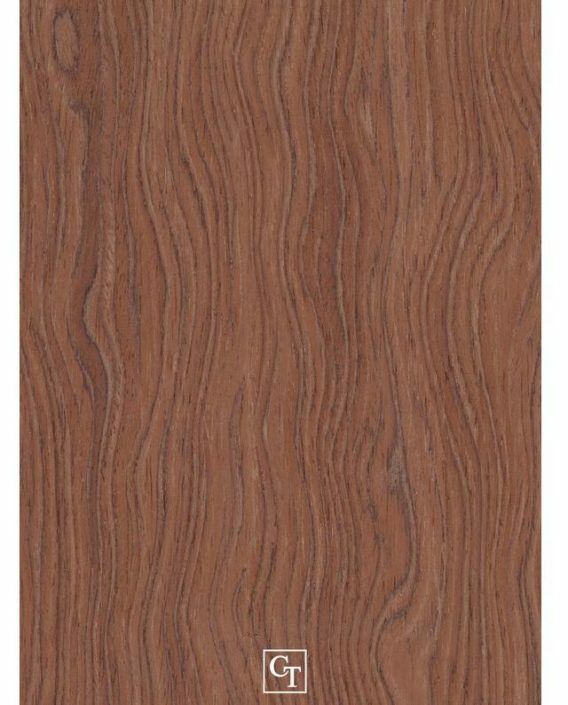 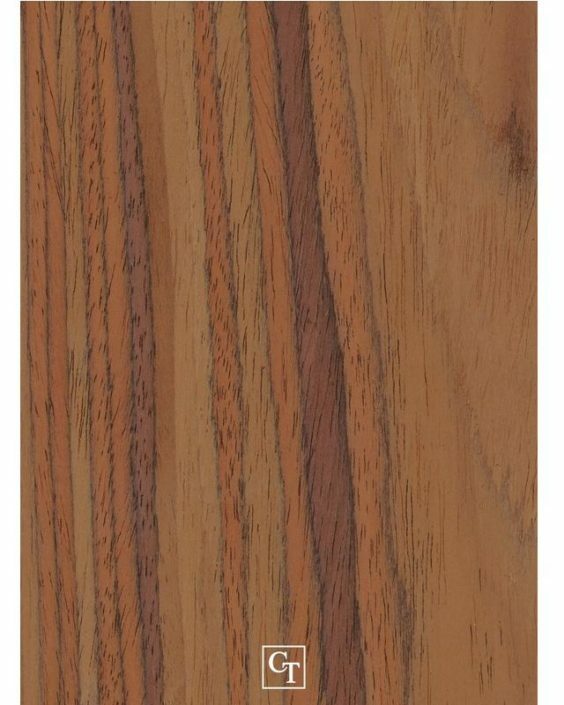 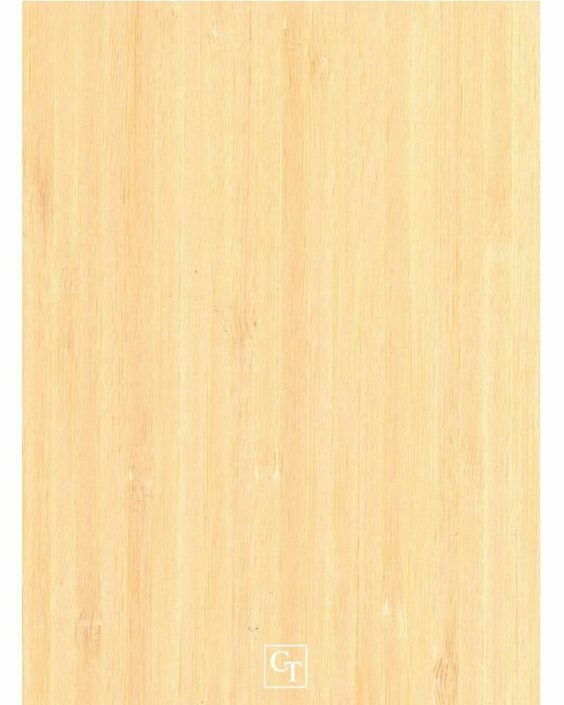 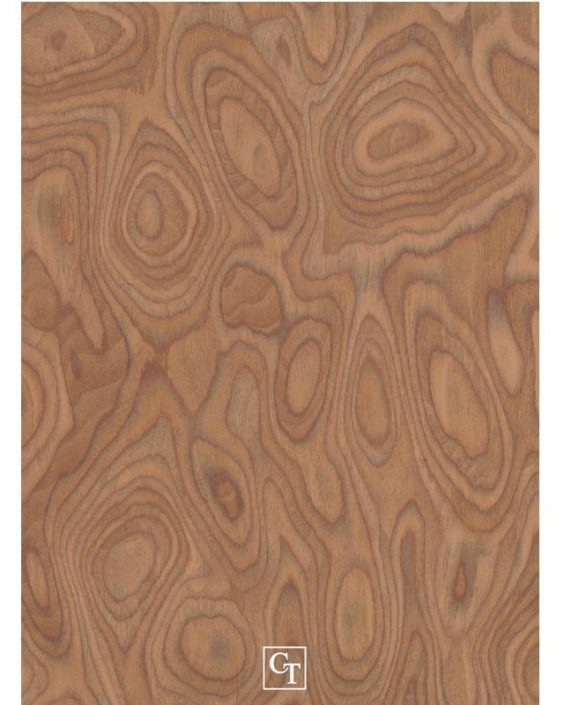 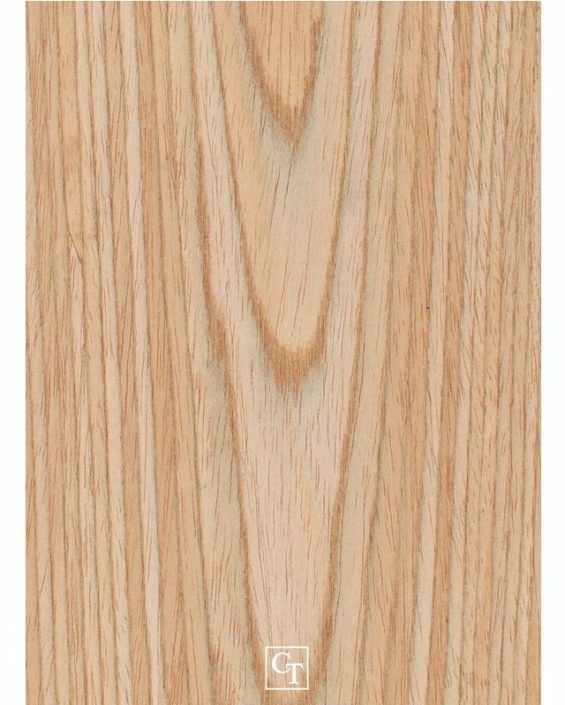 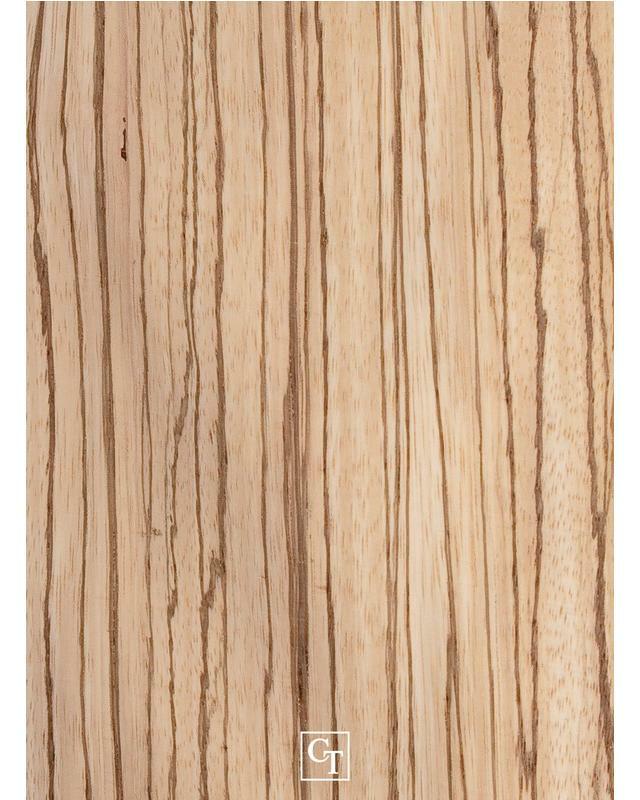 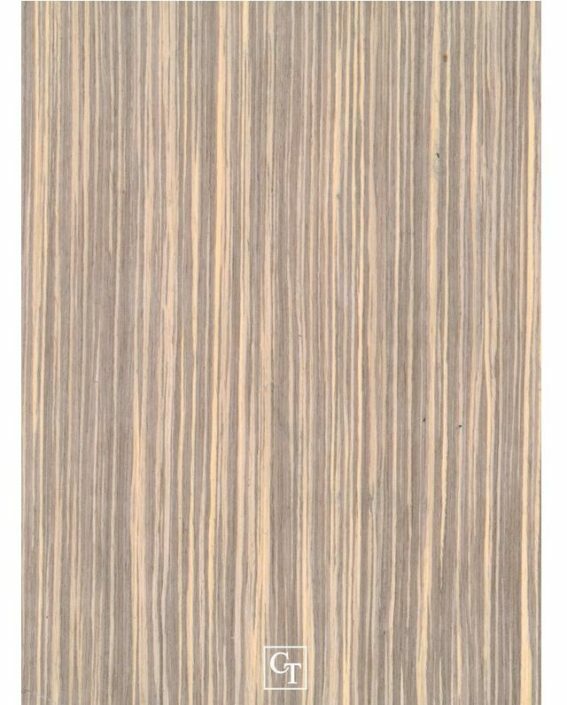 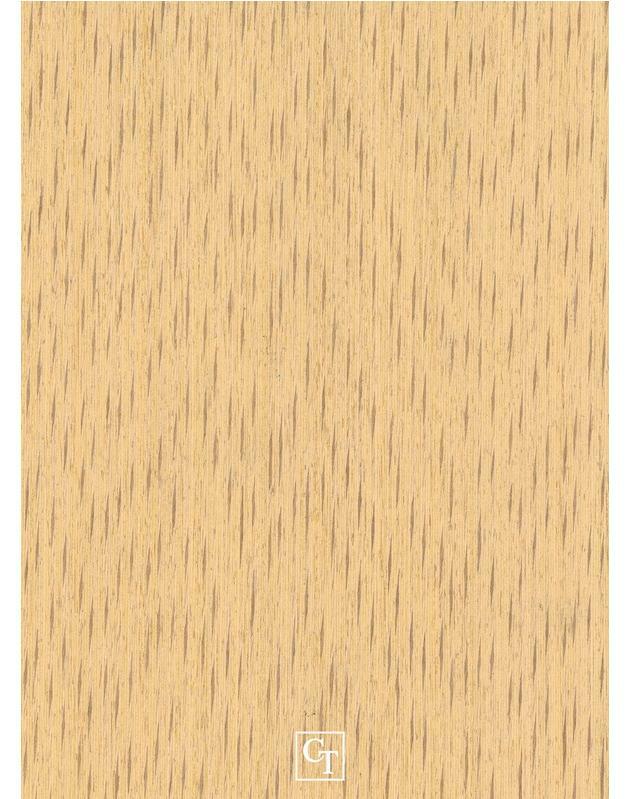 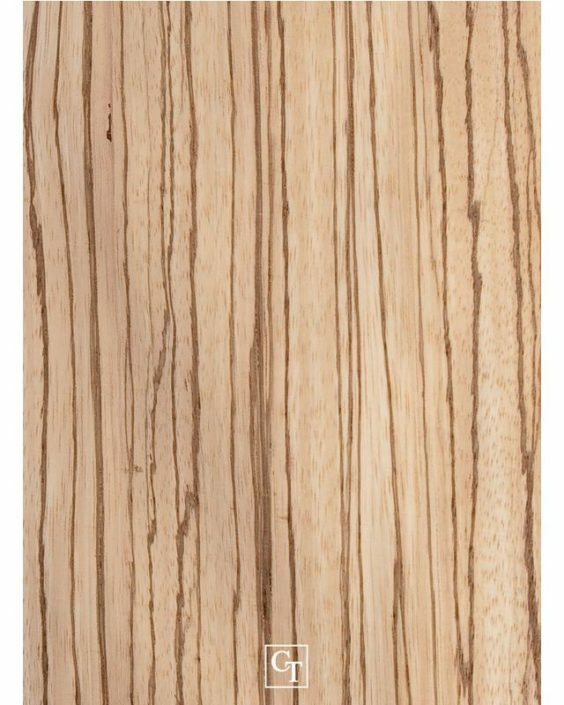 With this amount of veneer, we will always find the most suitable for your interior. 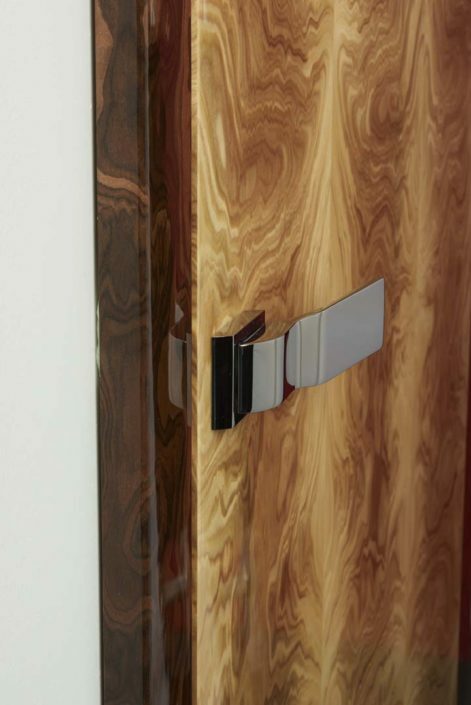 Veneers can be varnished according to the customer’s wishes. 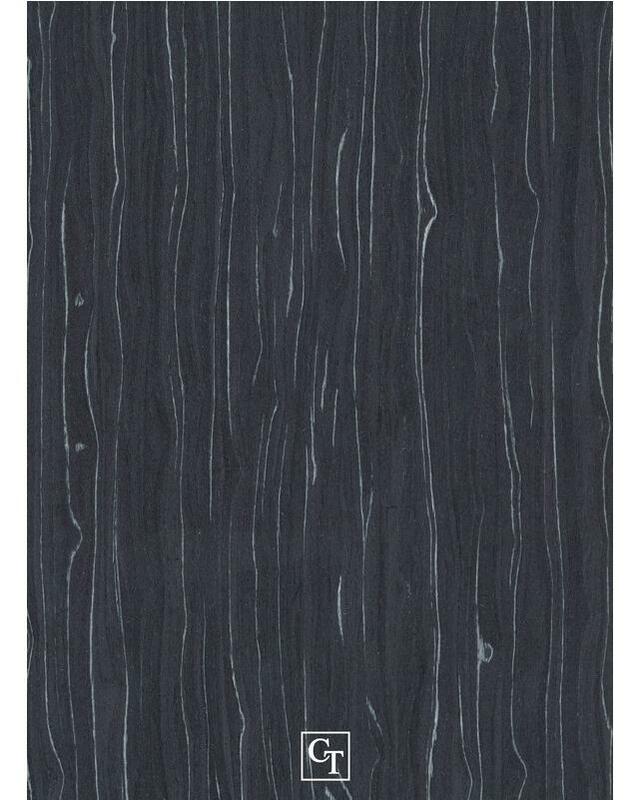 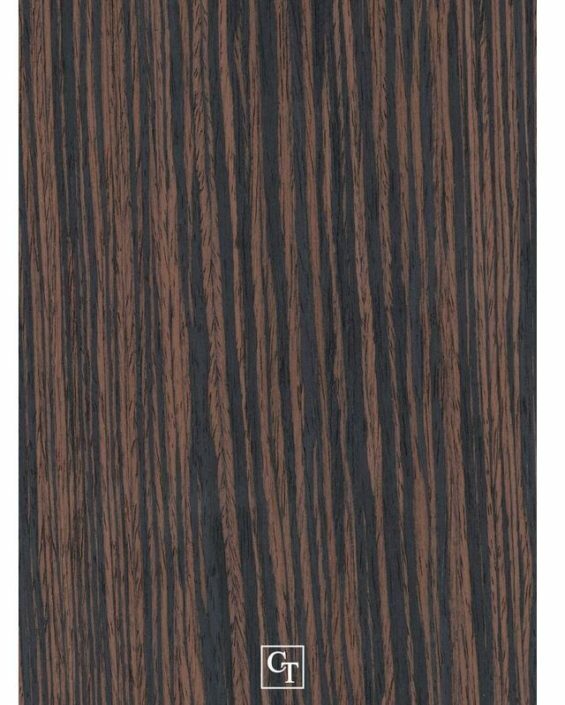 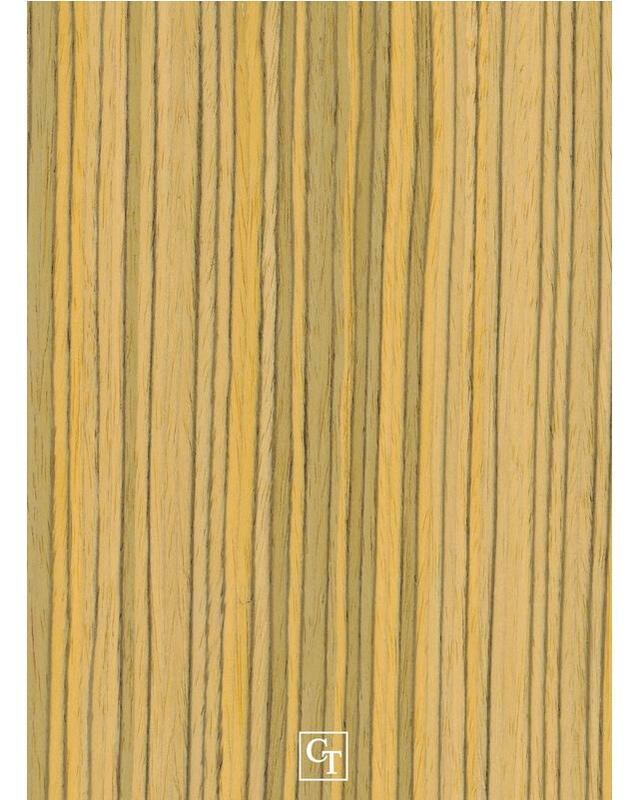 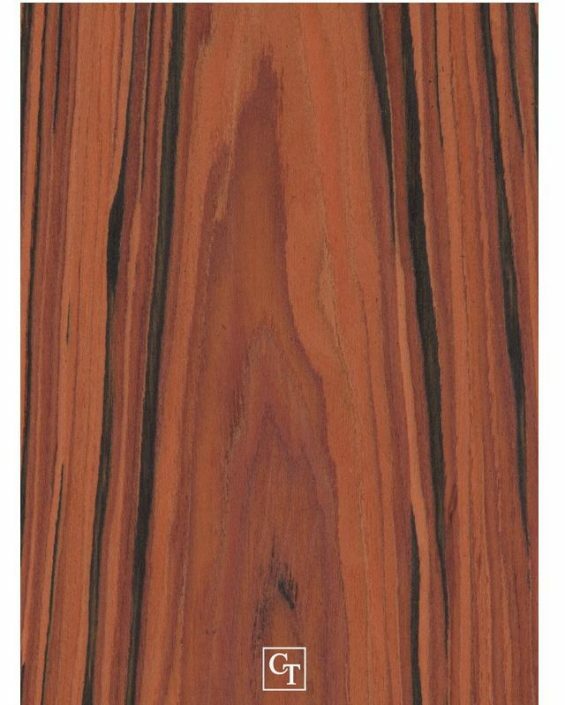 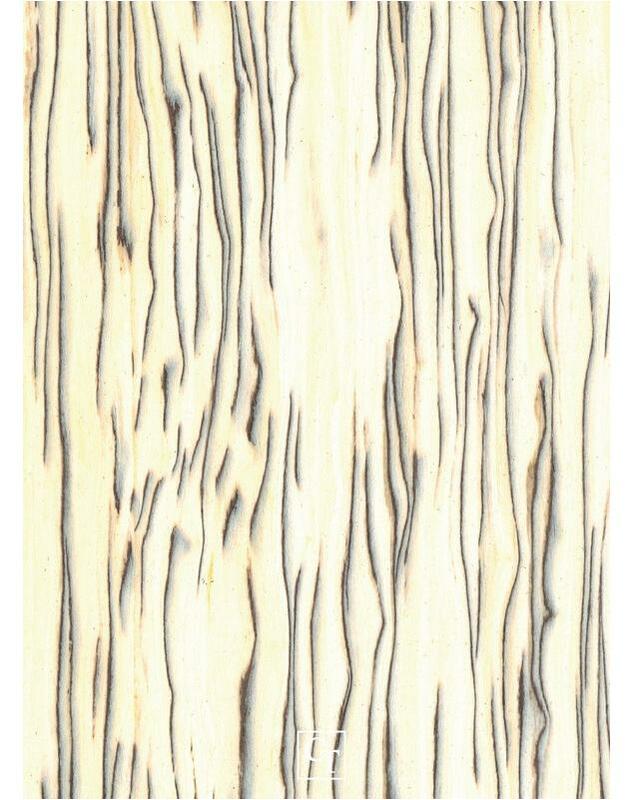 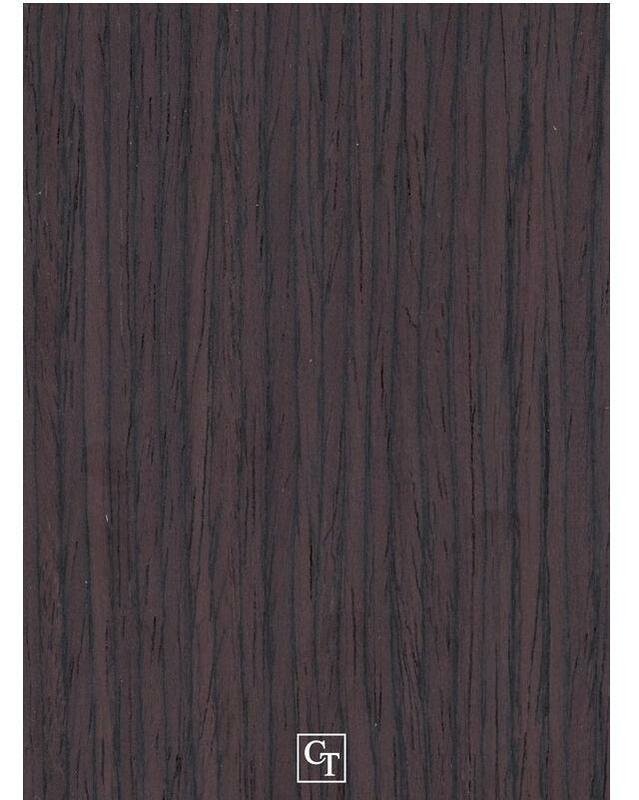 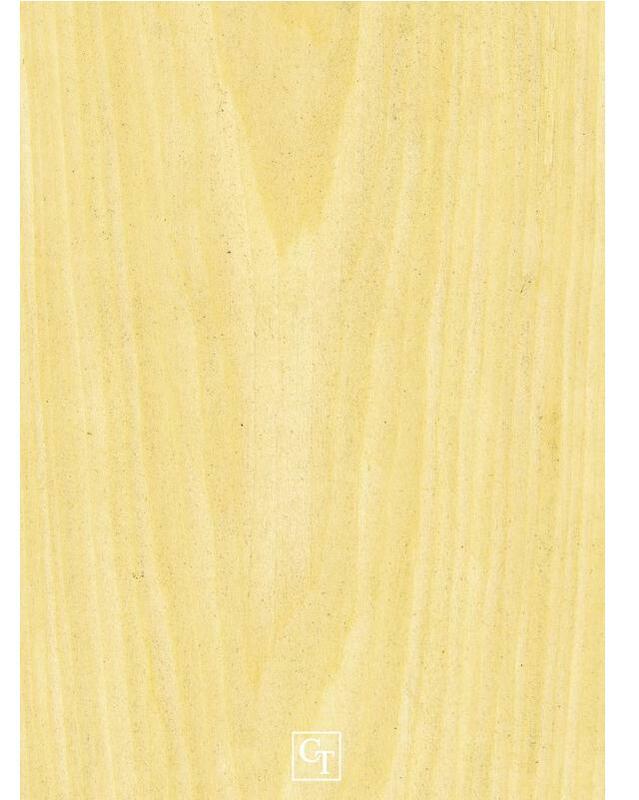 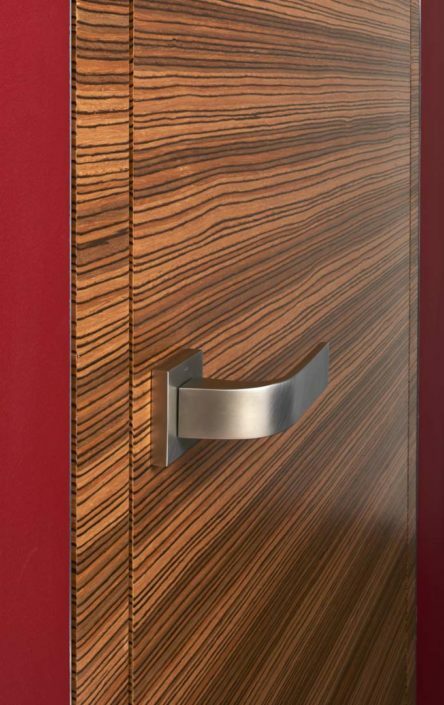 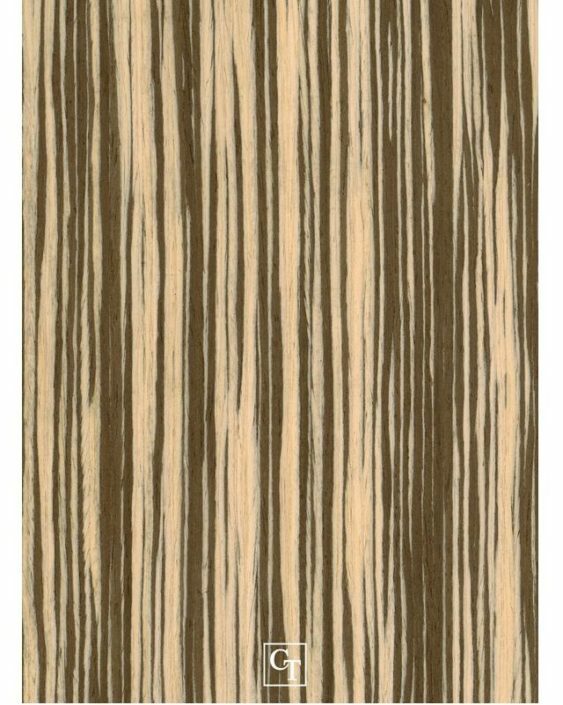 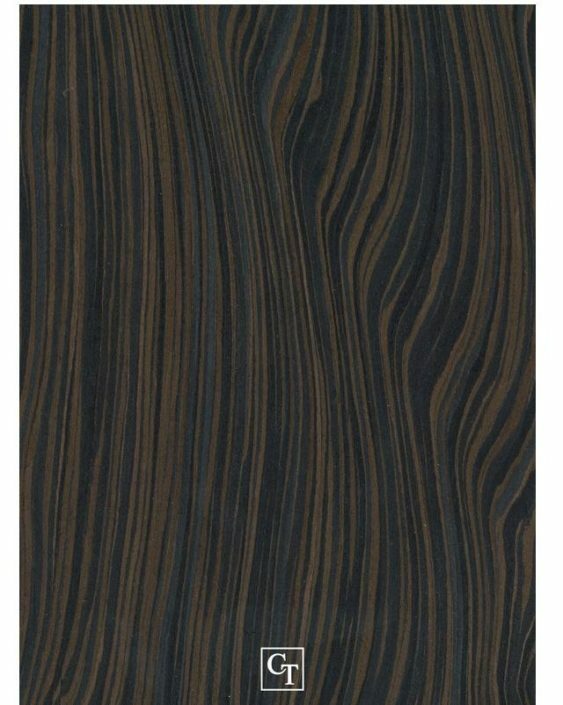 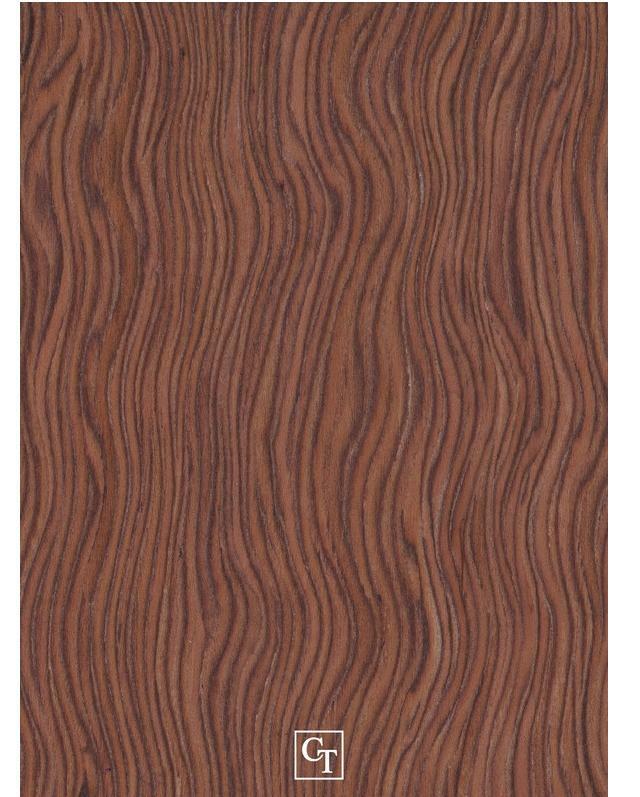 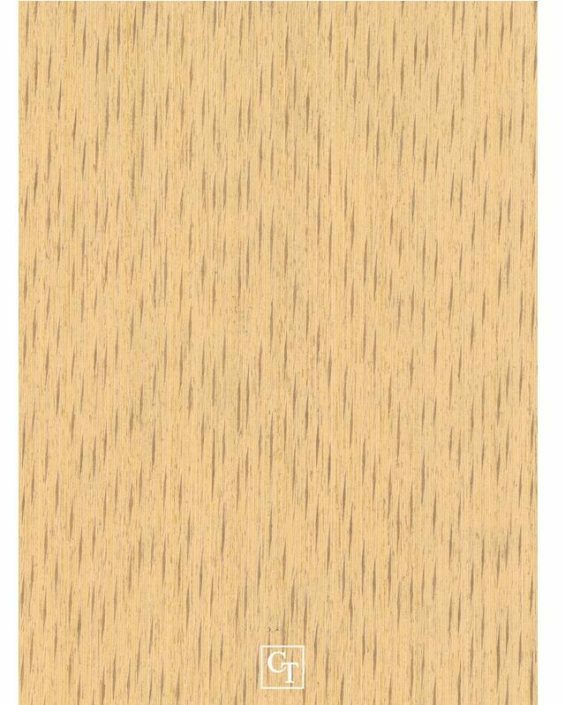 Individual selection veneers from one trunk to ensure a uniform color of door and door frames.